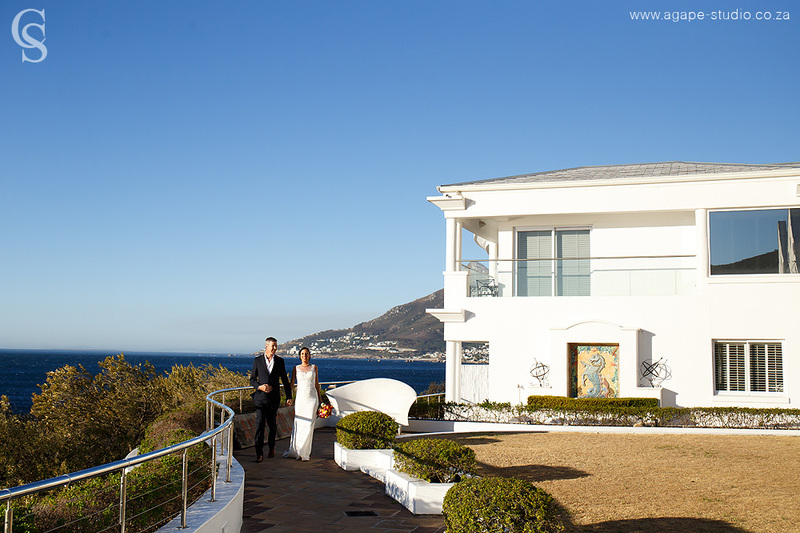 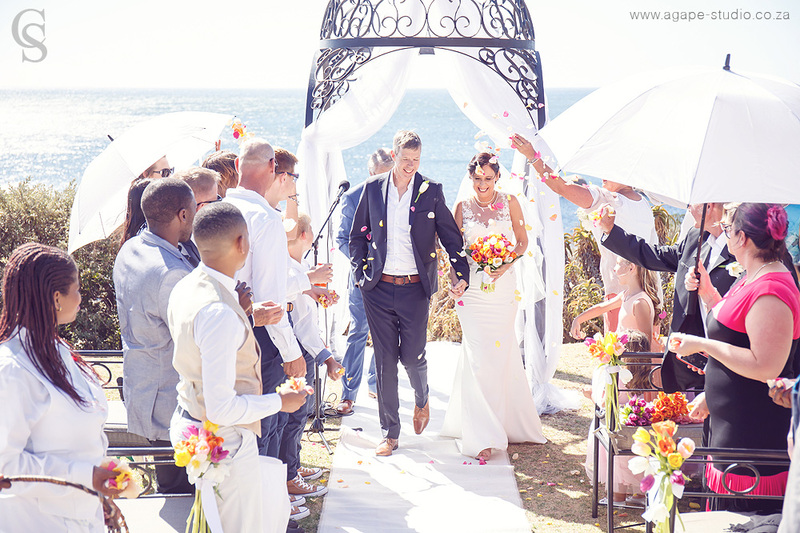 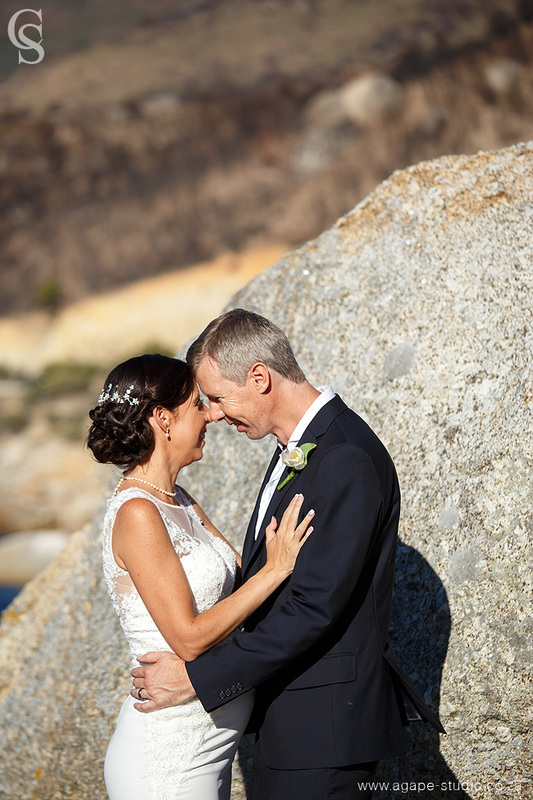 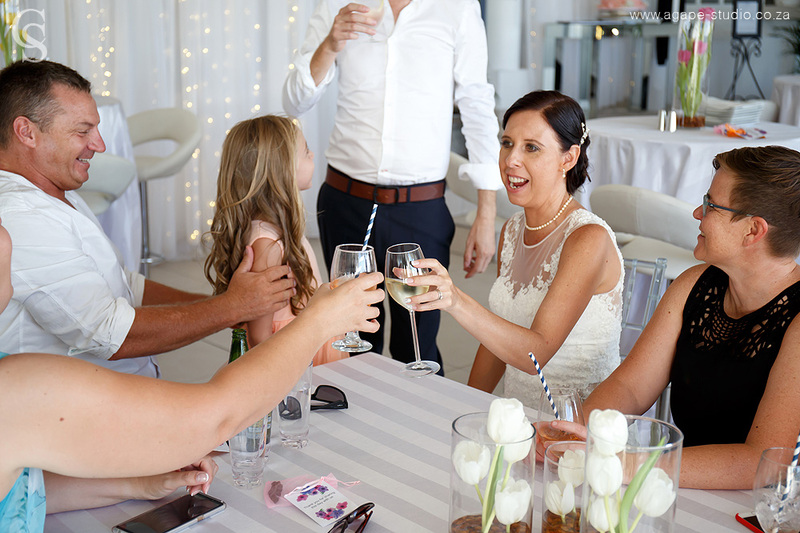 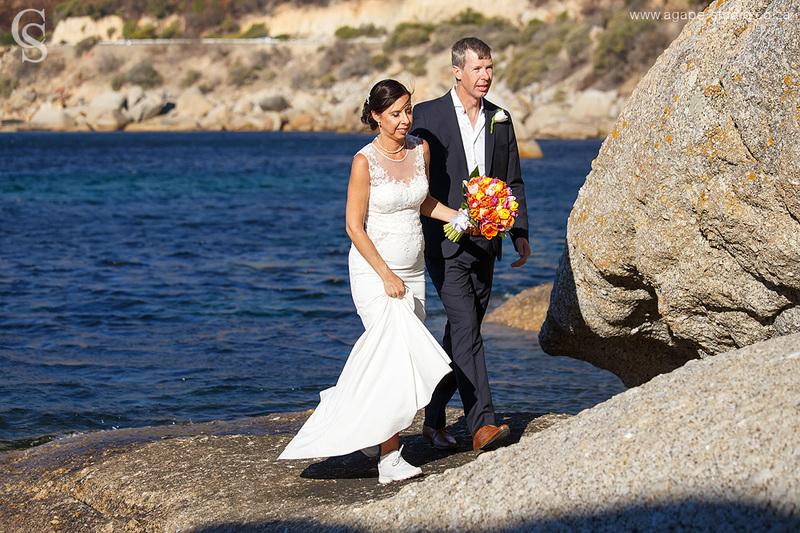 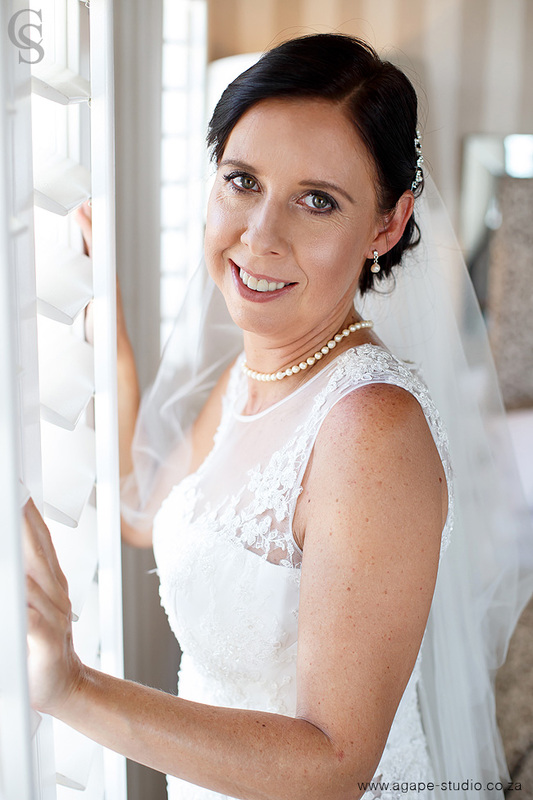 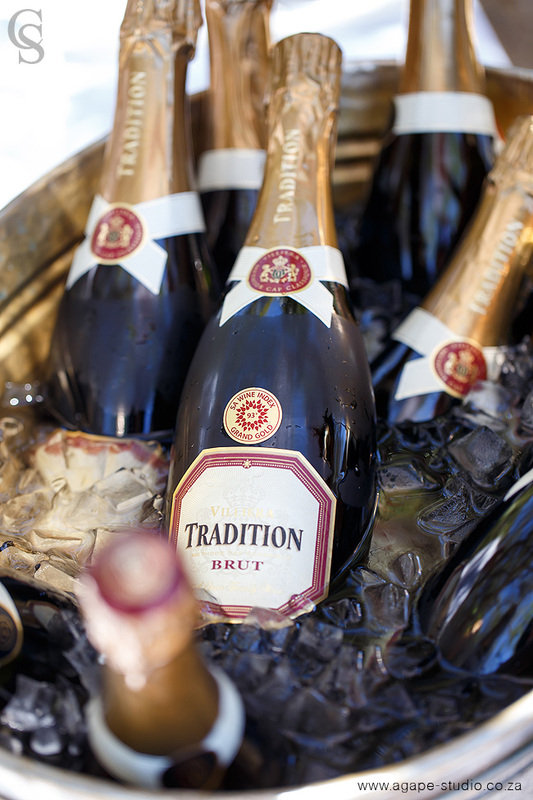 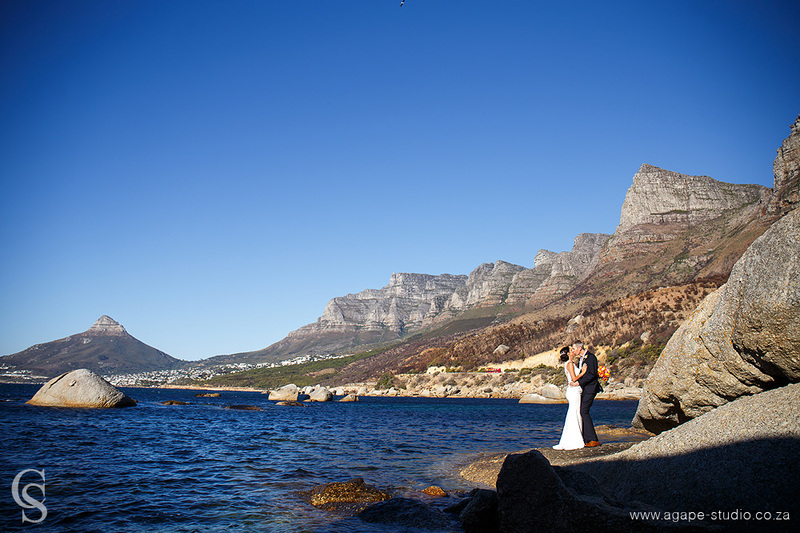 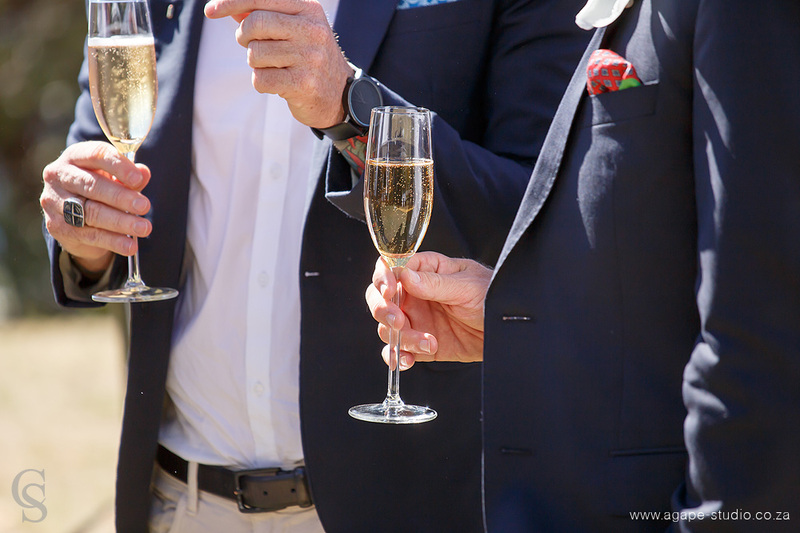 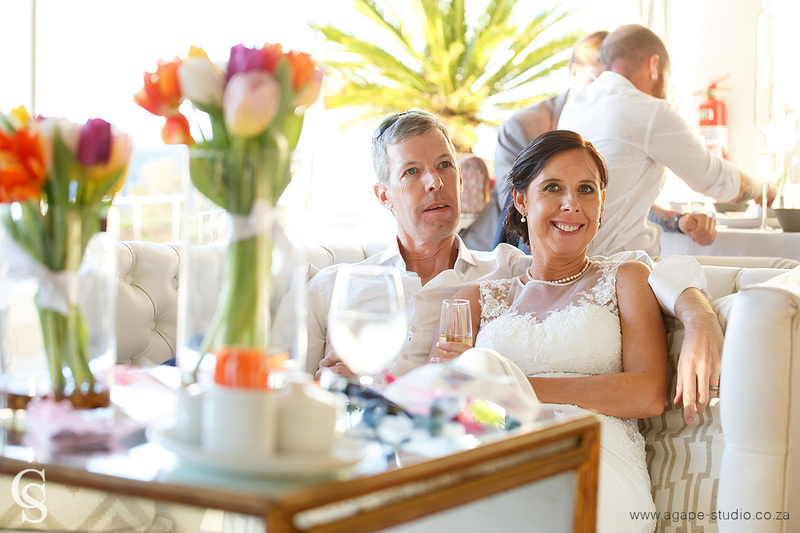 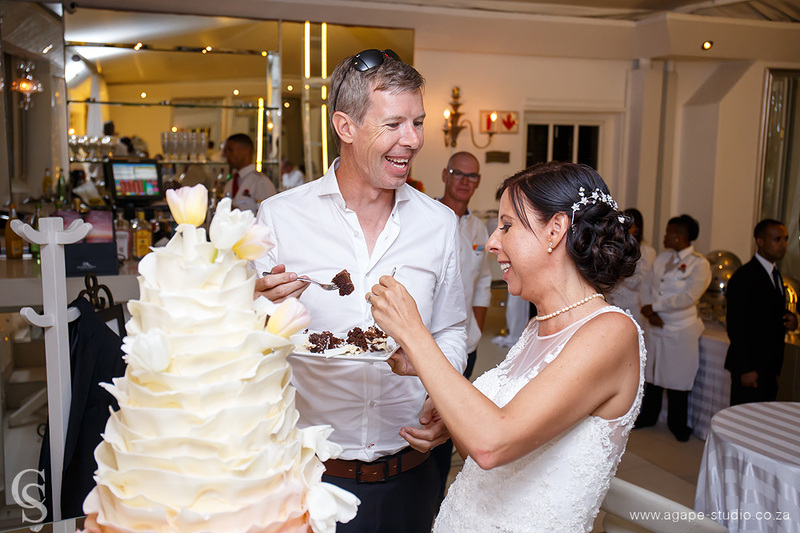 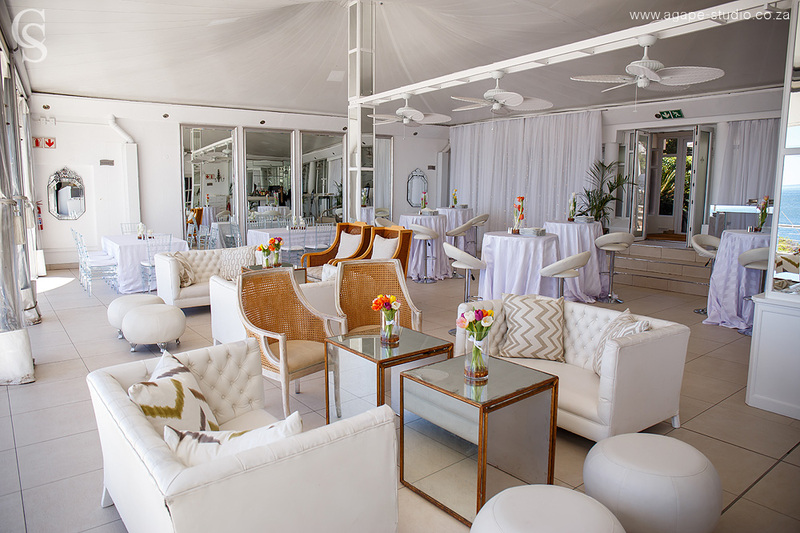 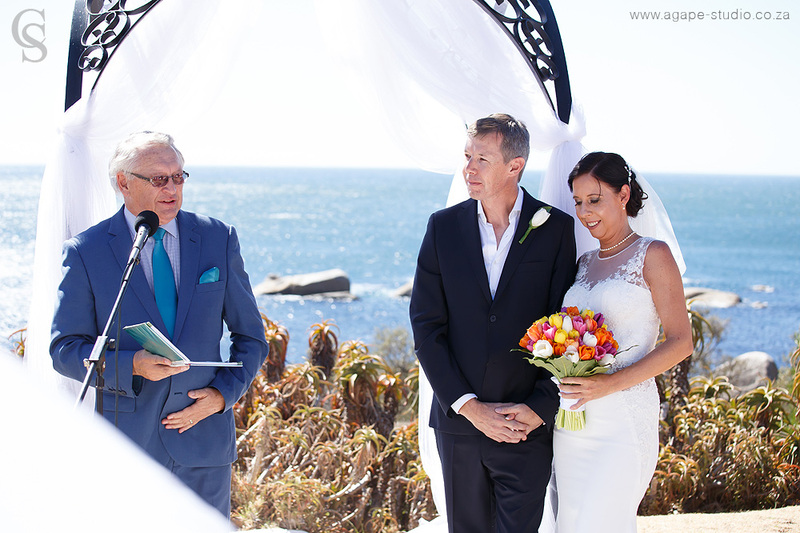 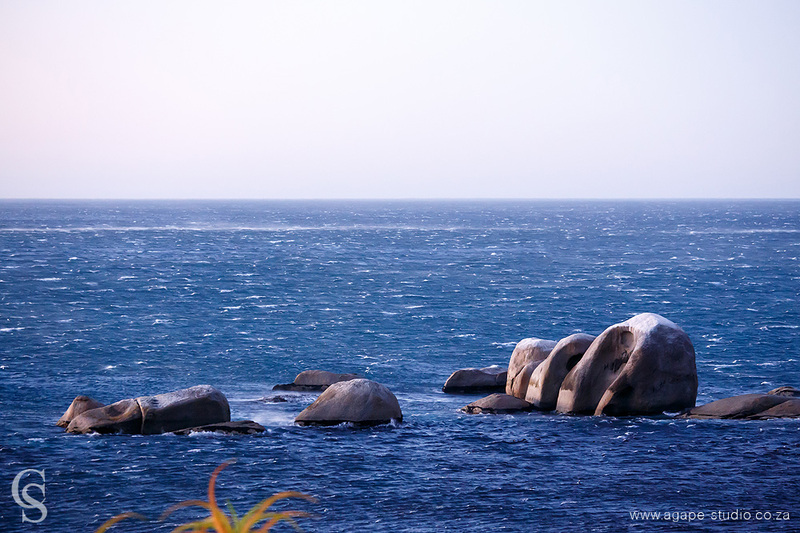 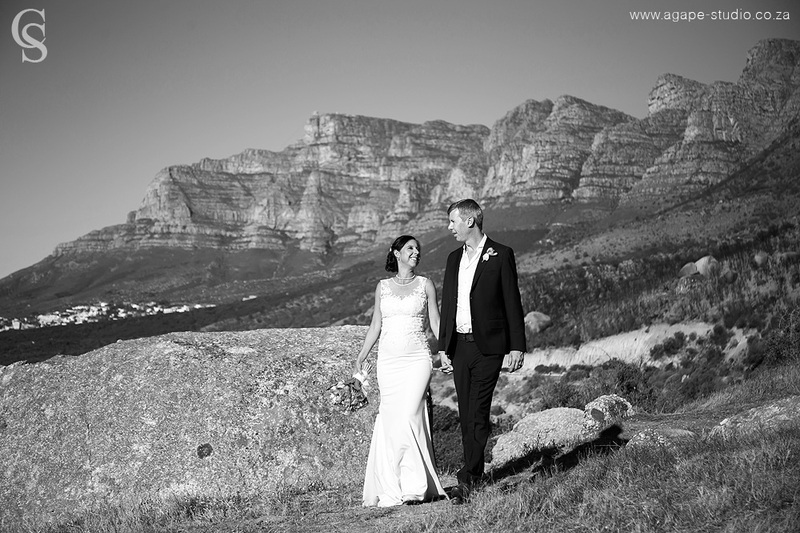 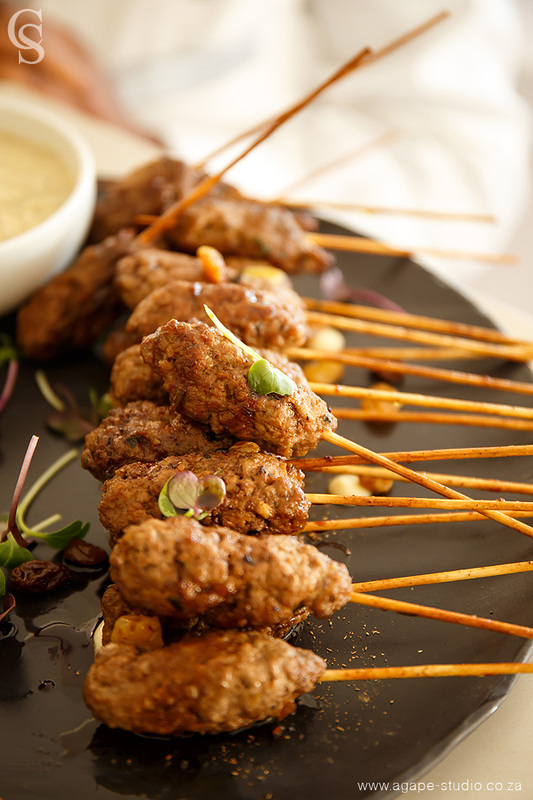 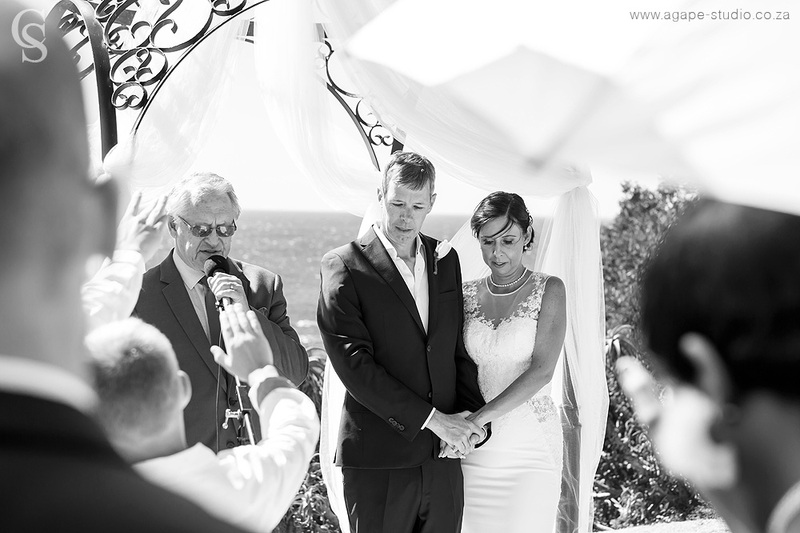 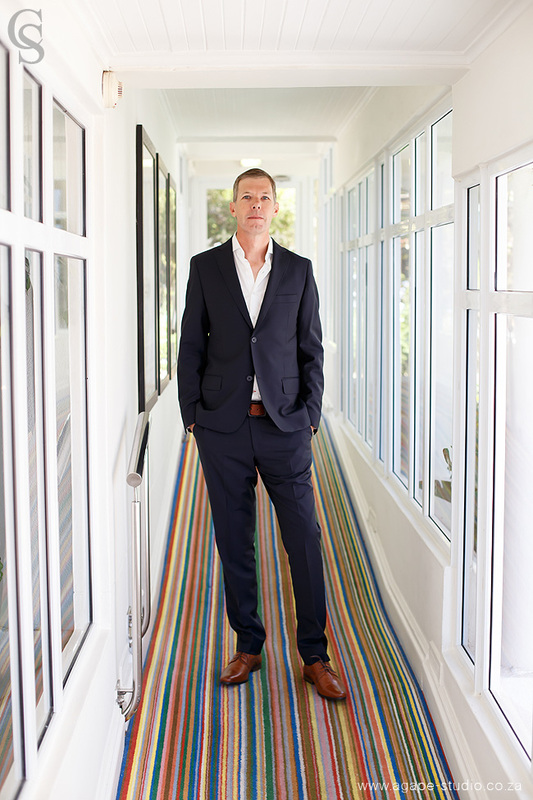 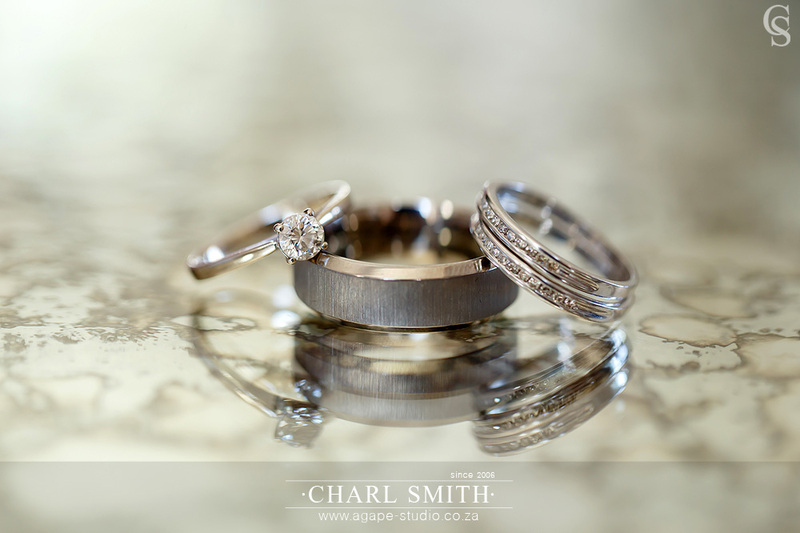 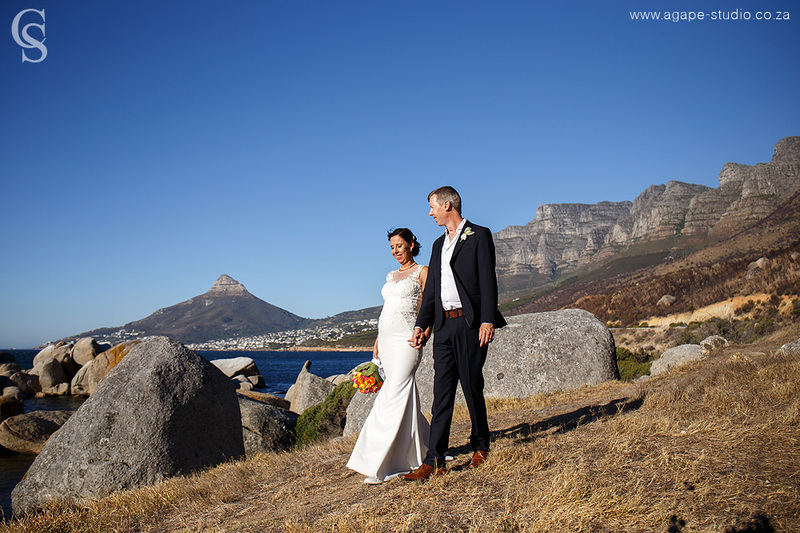 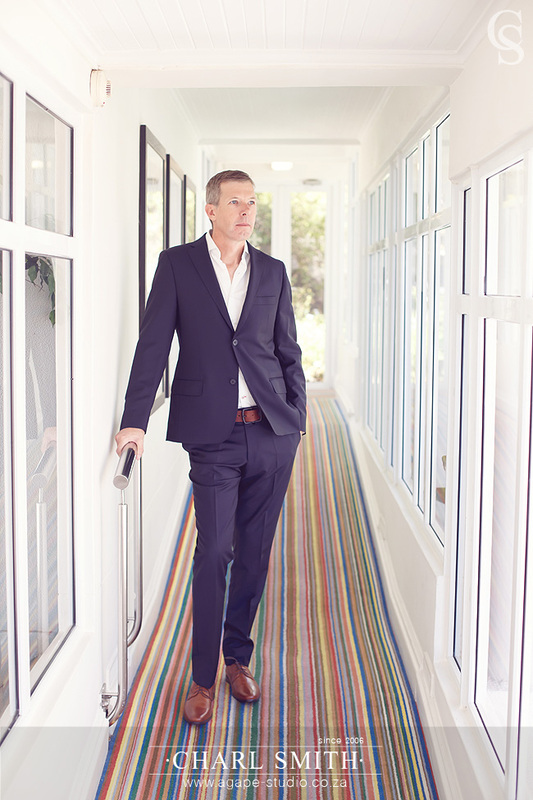 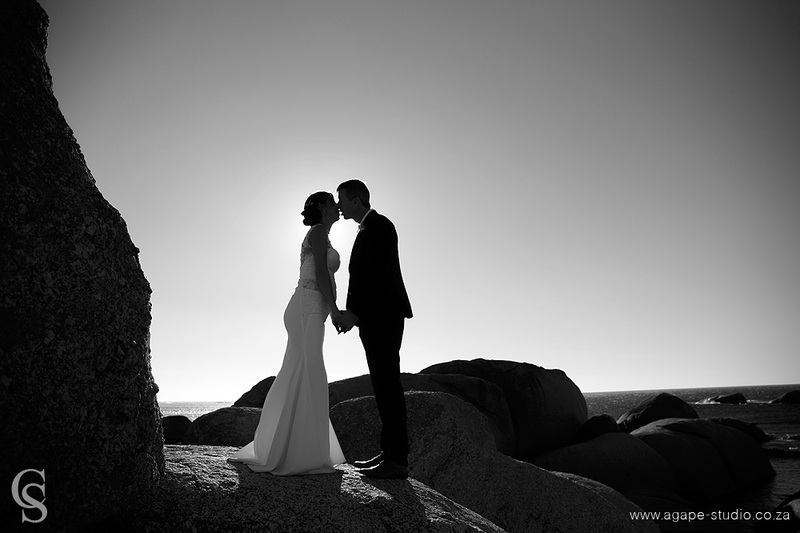 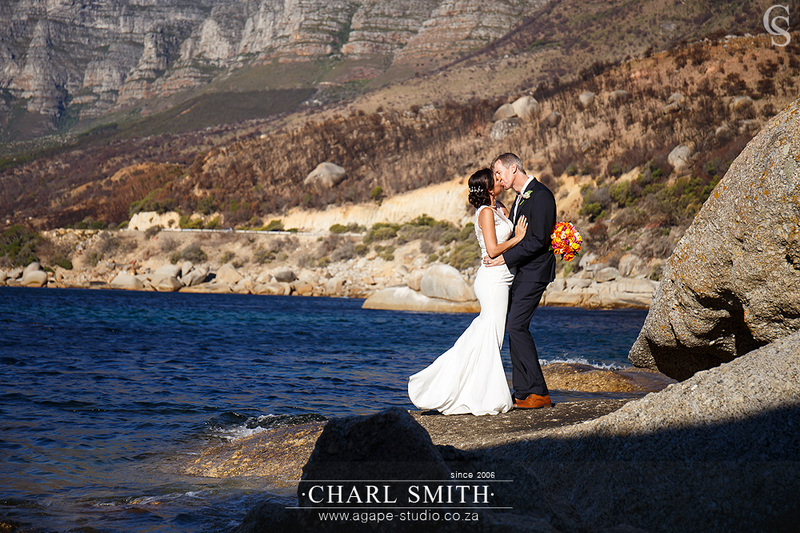 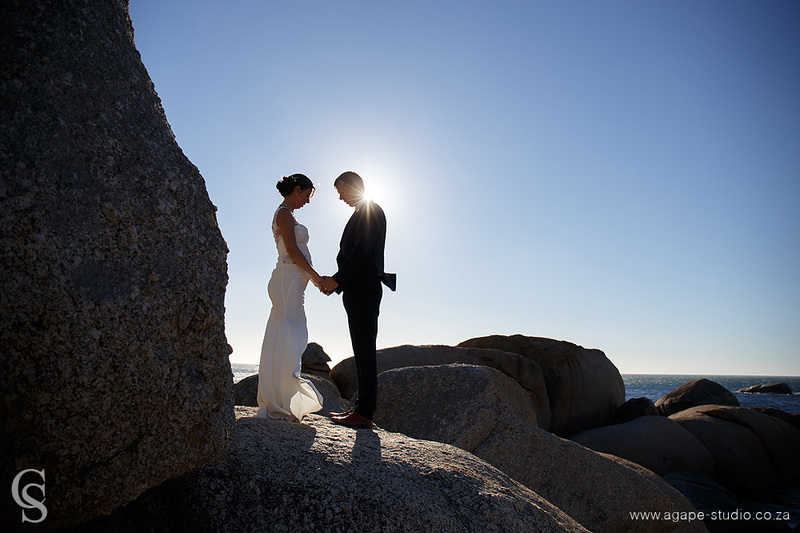 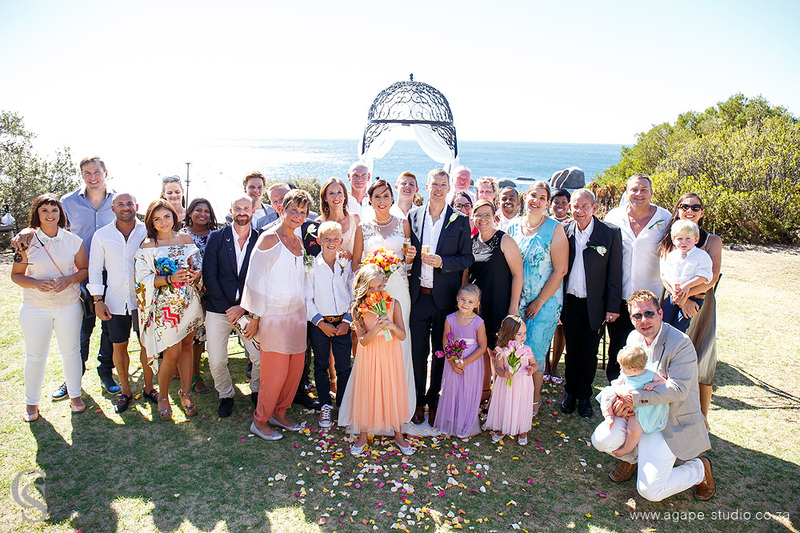 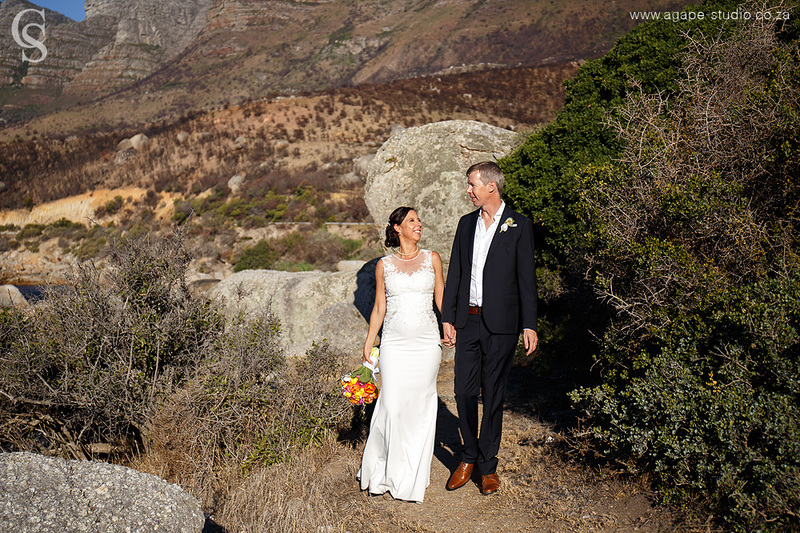 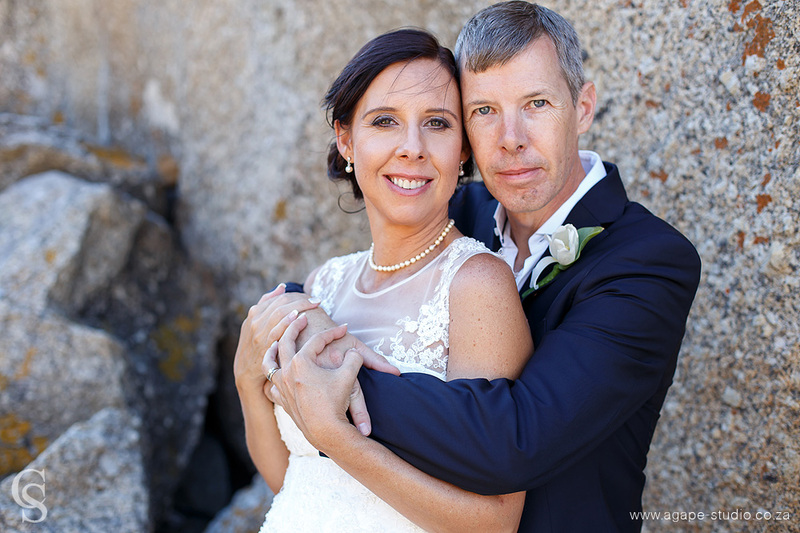 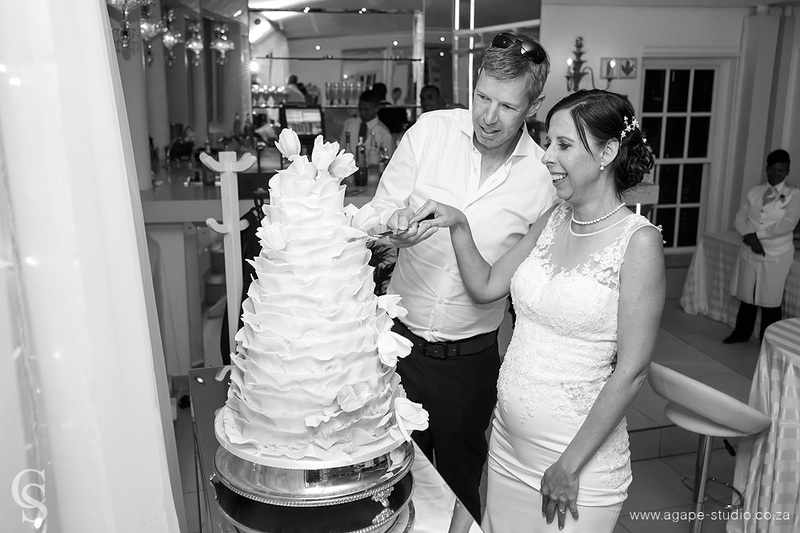 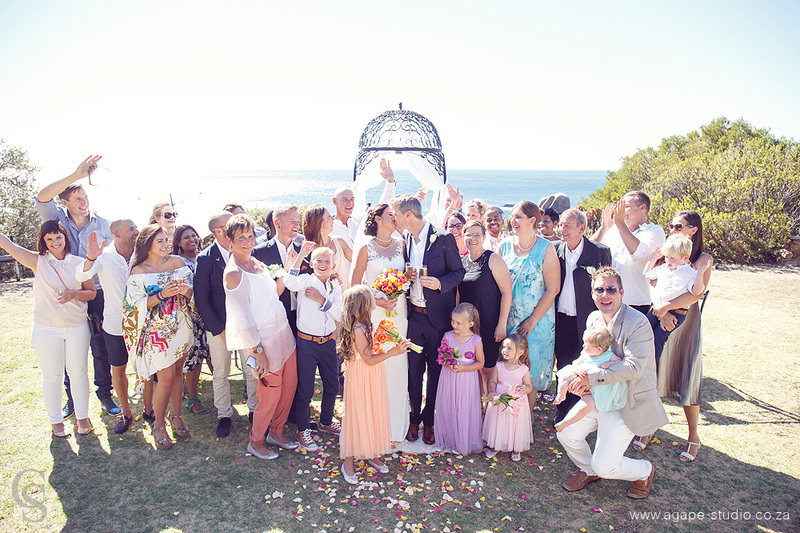 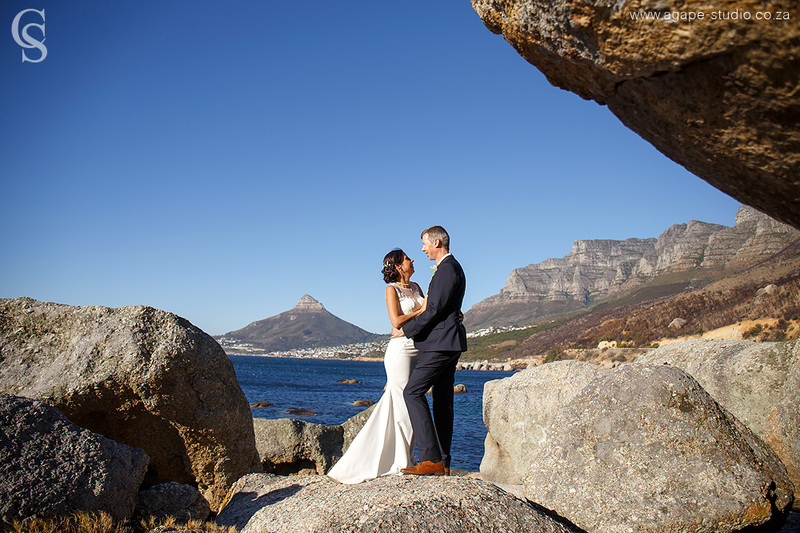 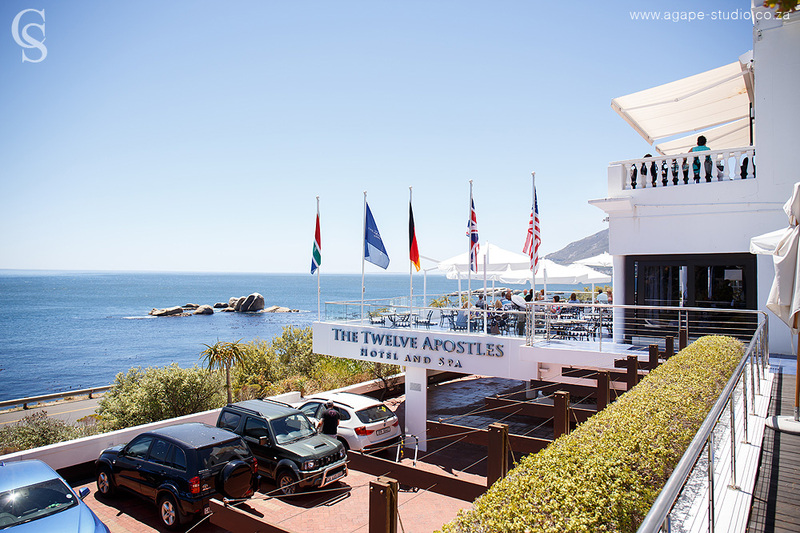 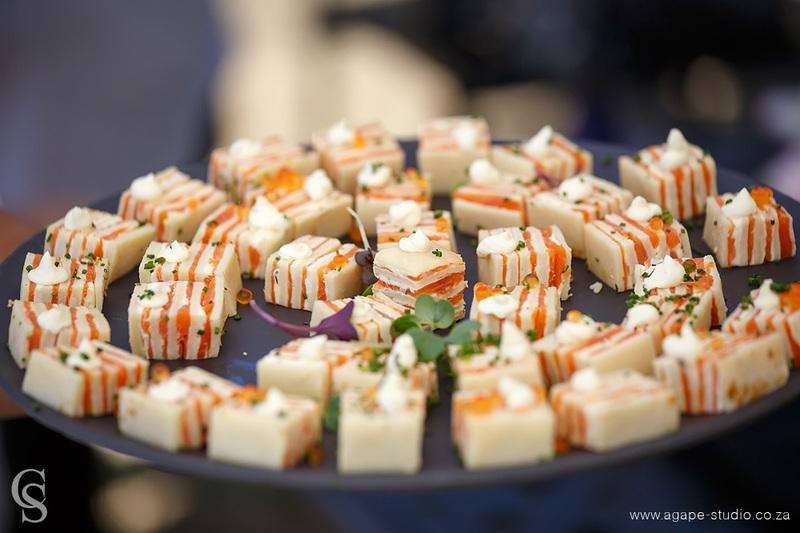 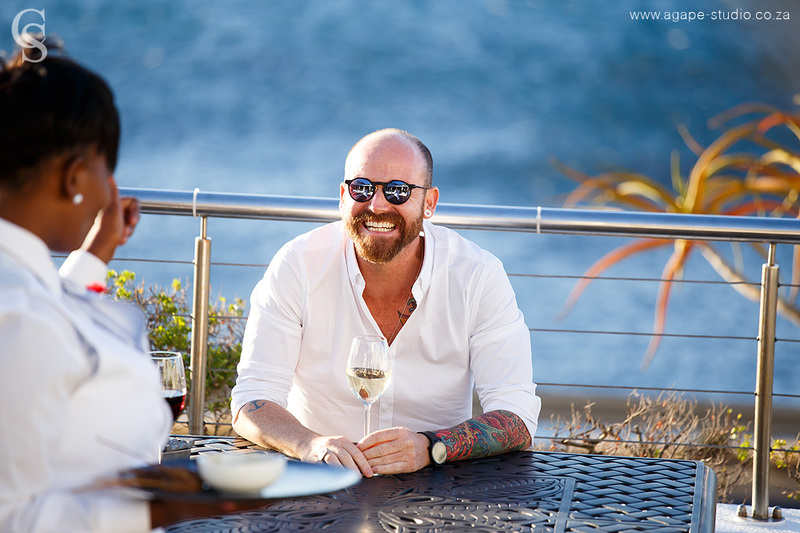 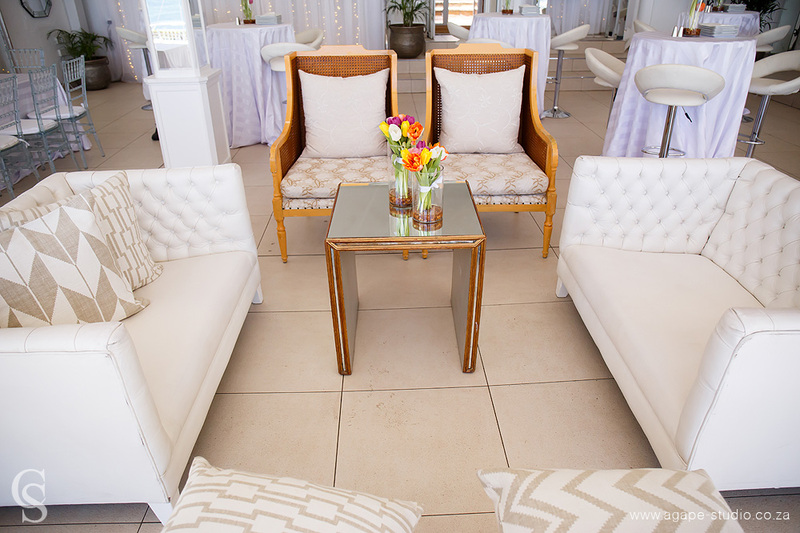 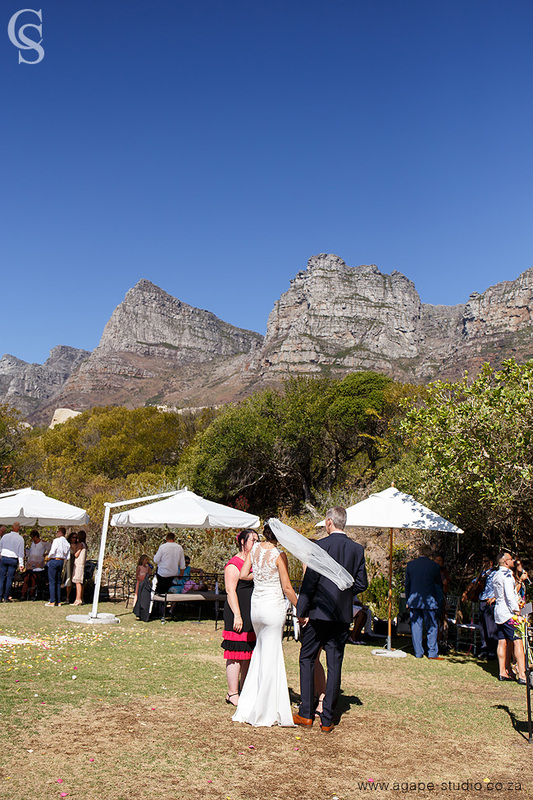 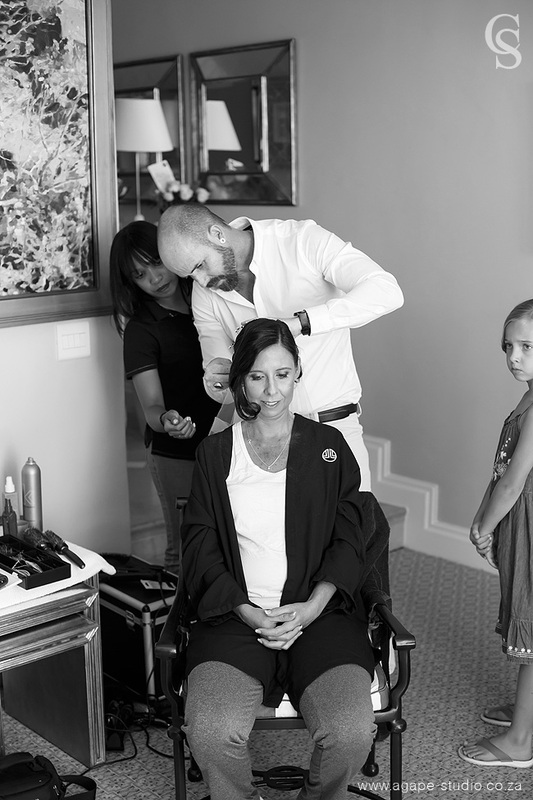 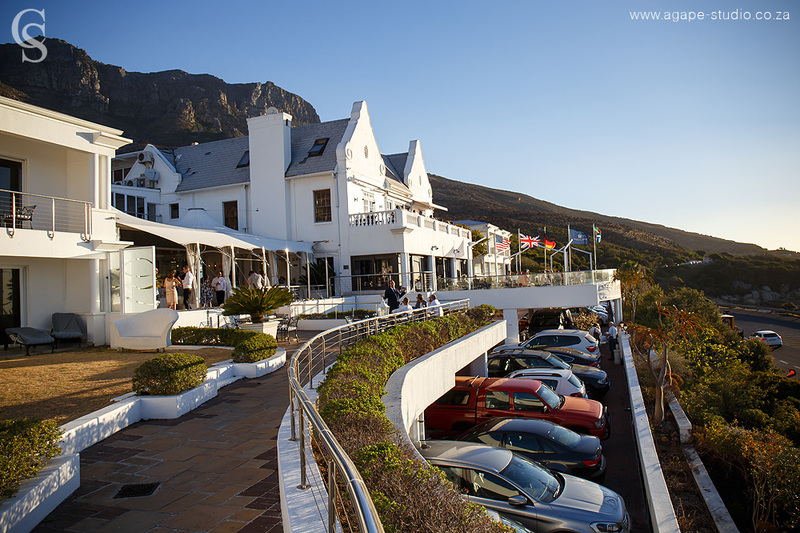 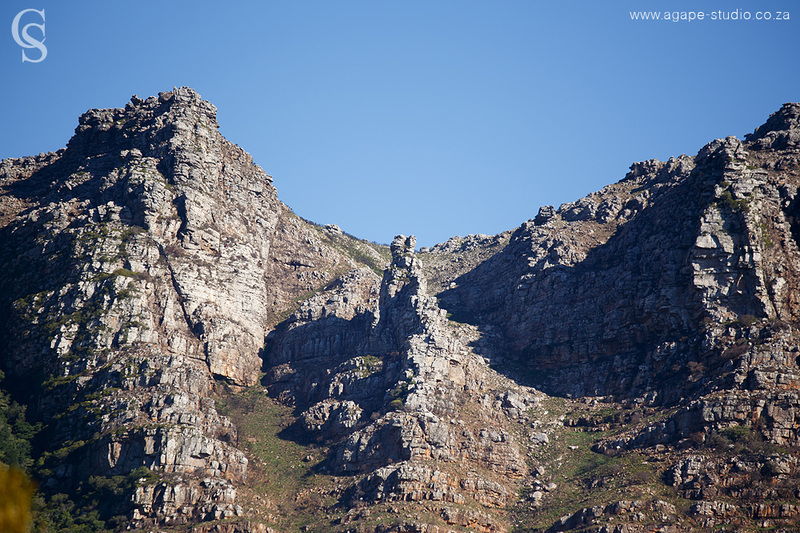 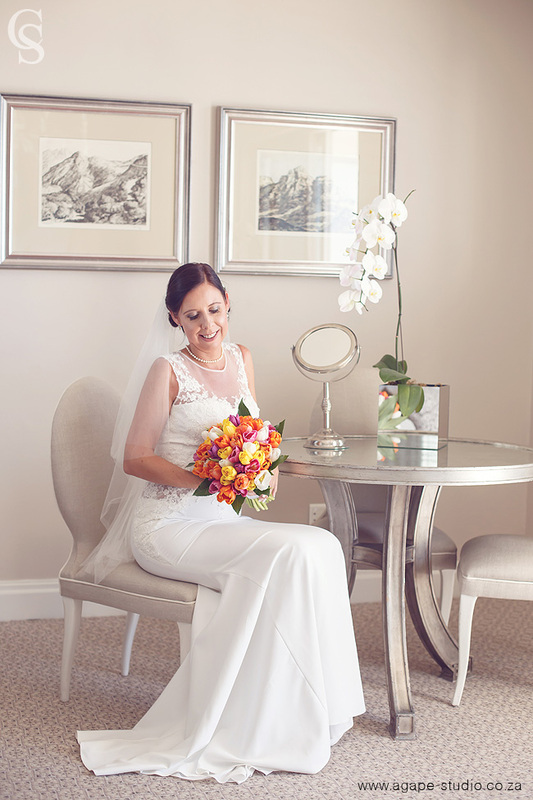 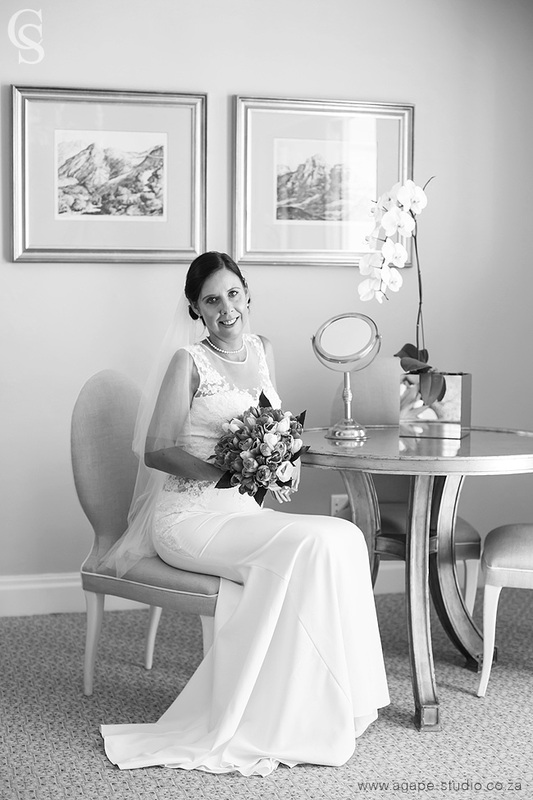 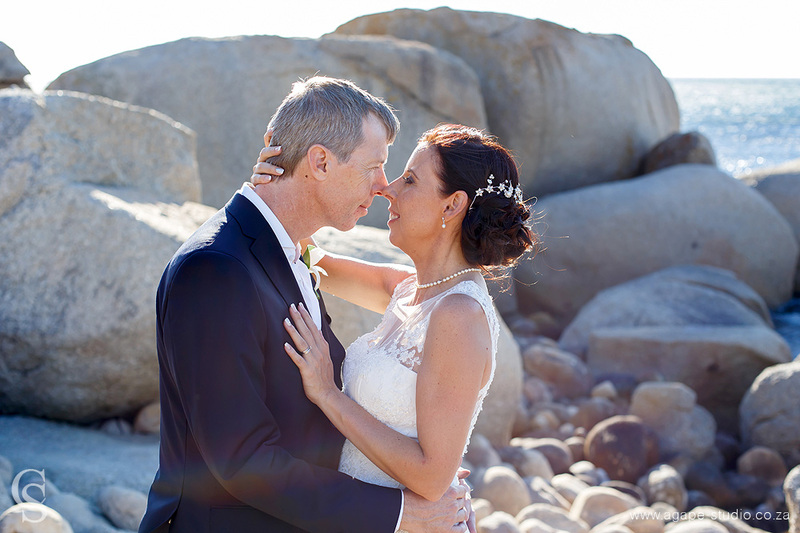 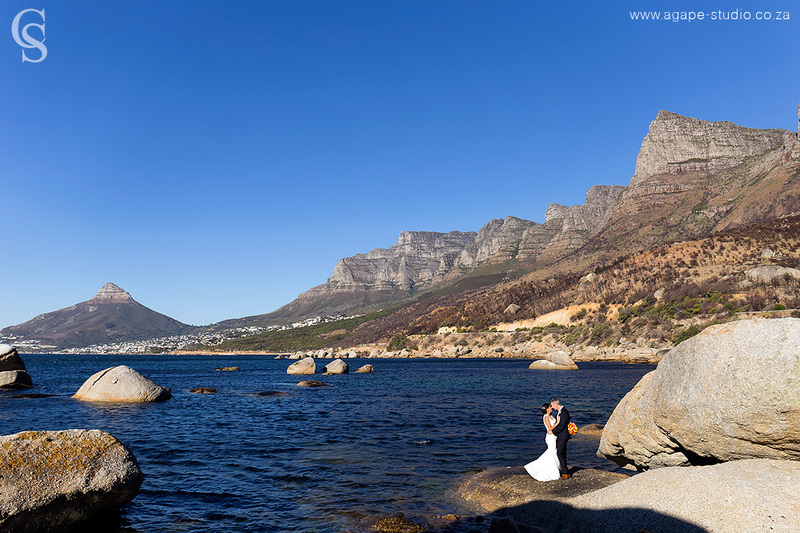 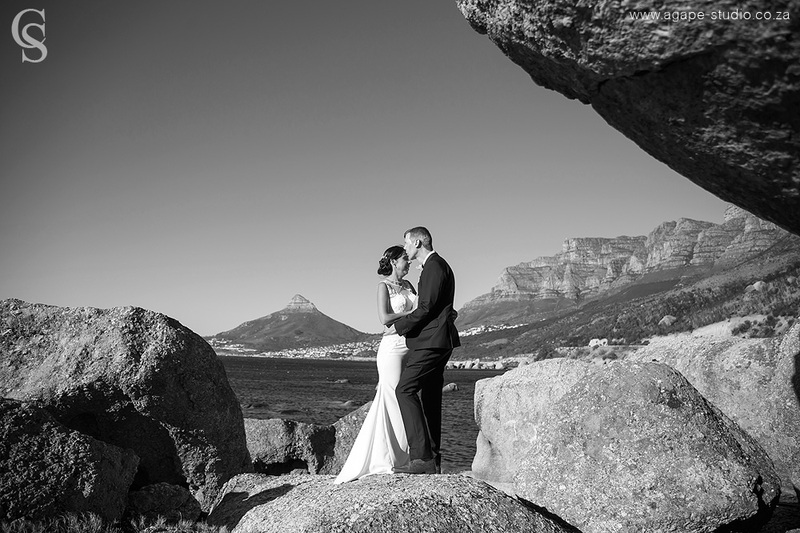 I am always very excited when couples book me and their wedding is at the 12 Apostles Hotel and Spa, because it is a venue with such magnificent views and it shows off the splendor of our beautiful Cape Town. 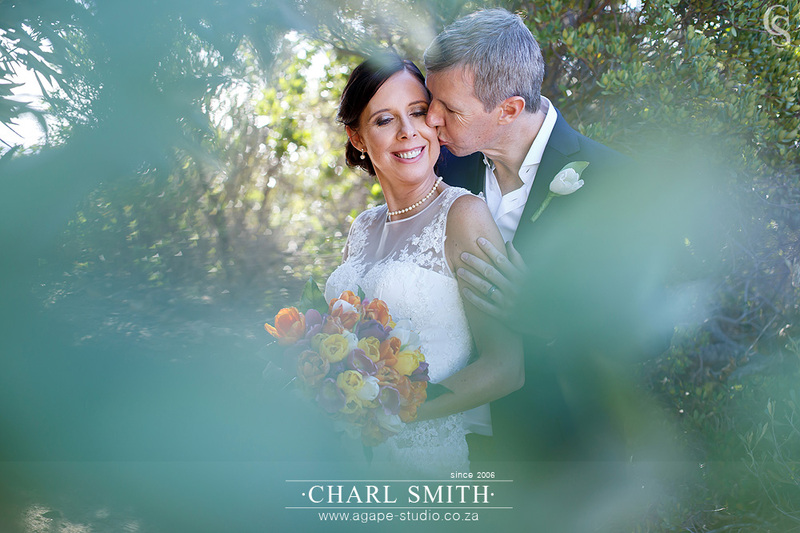 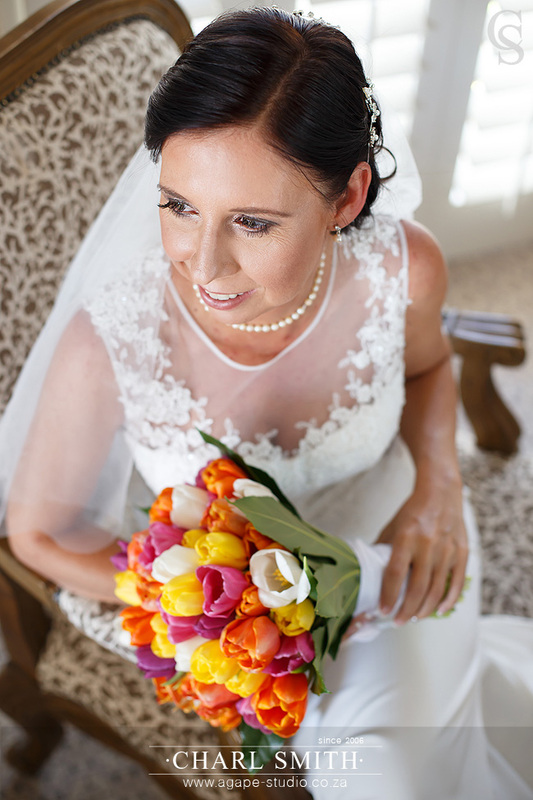 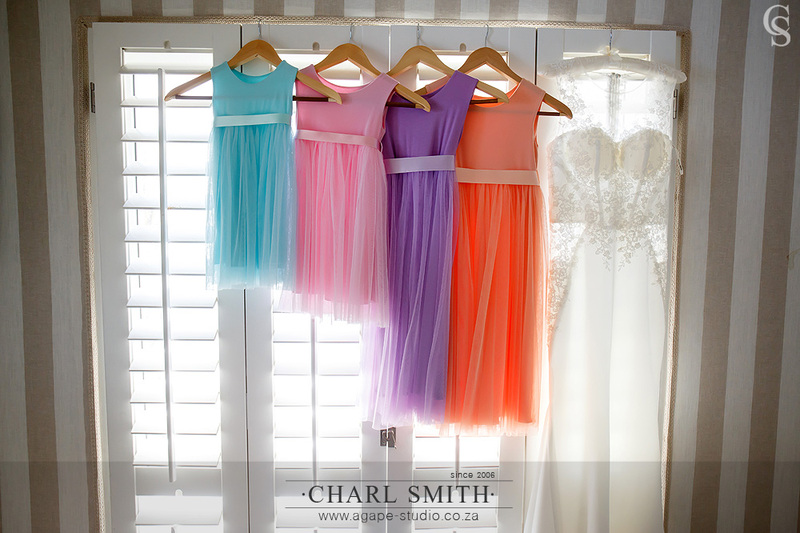 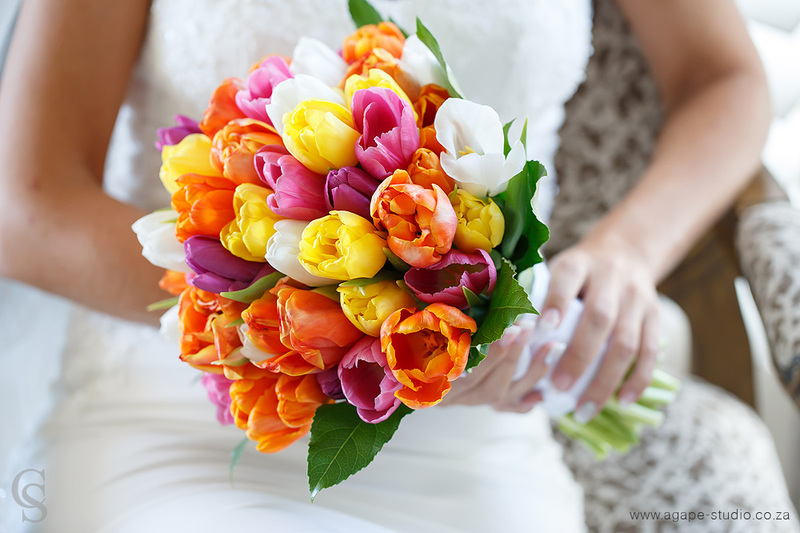 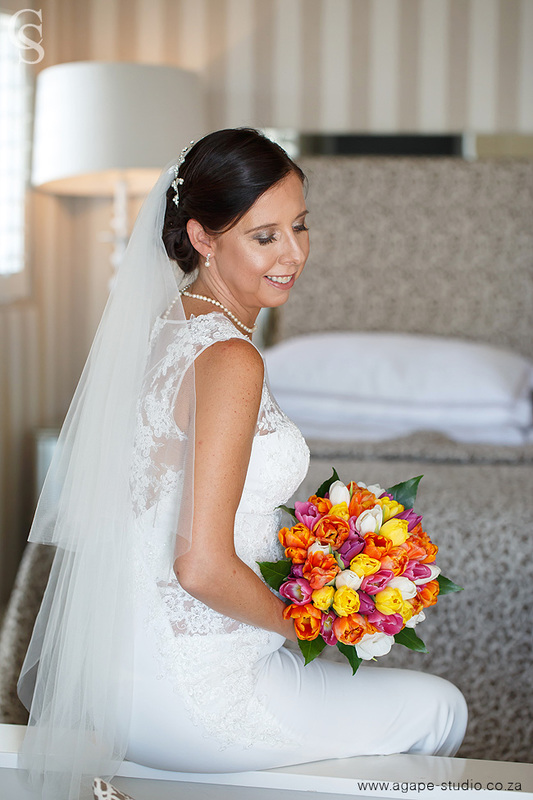 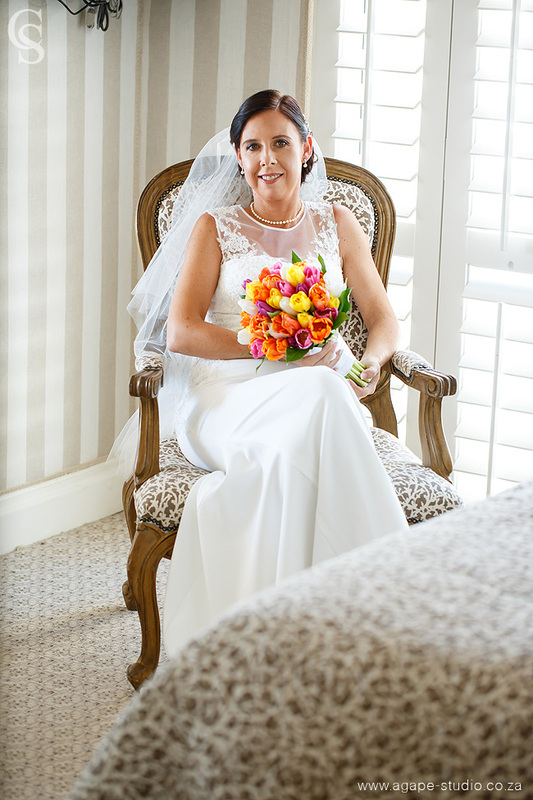 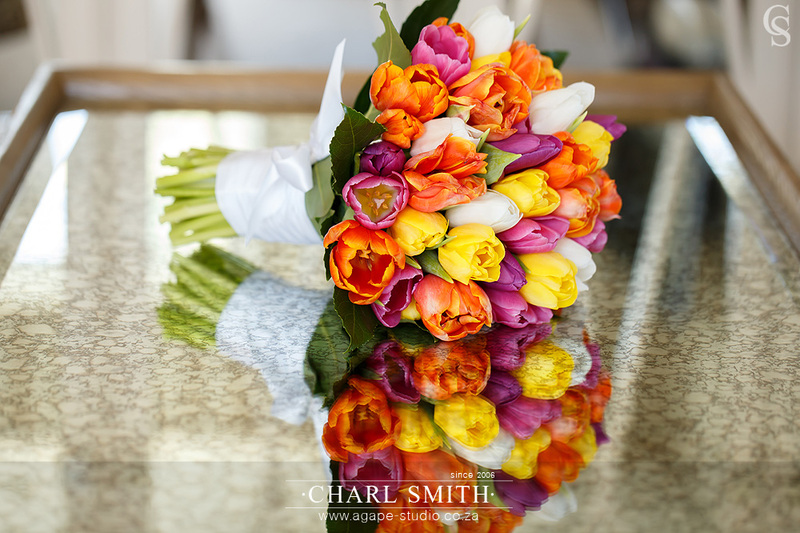 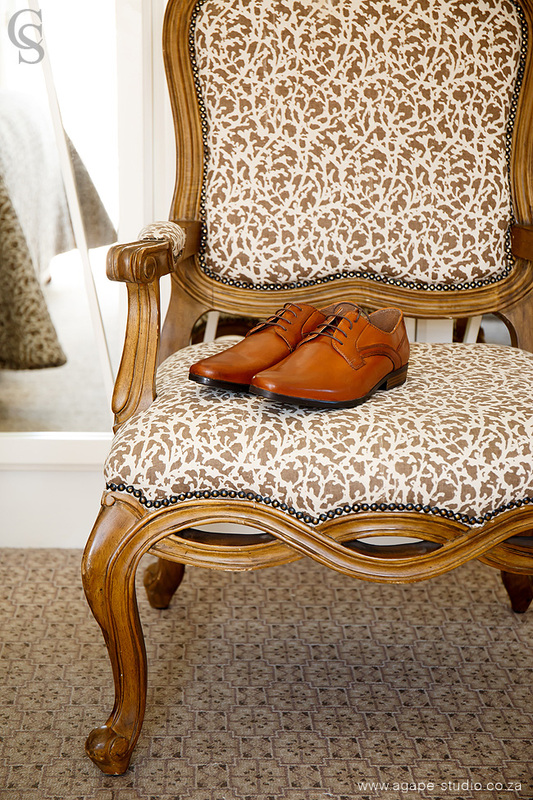 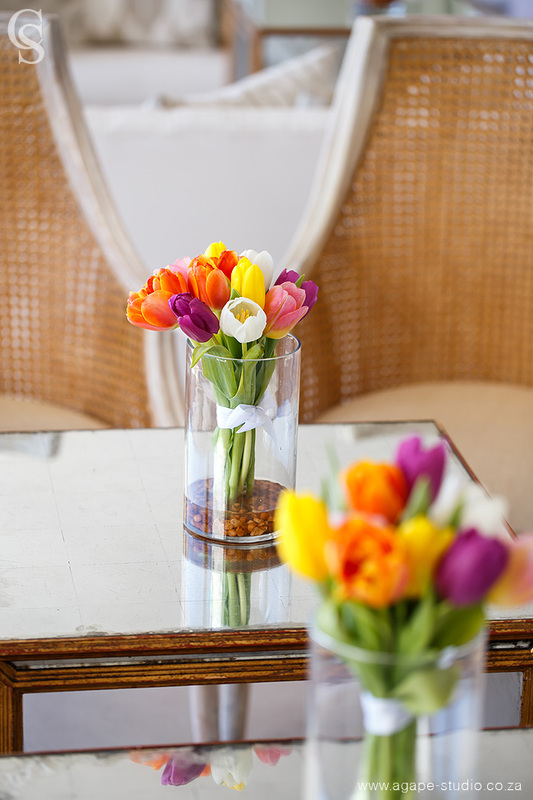 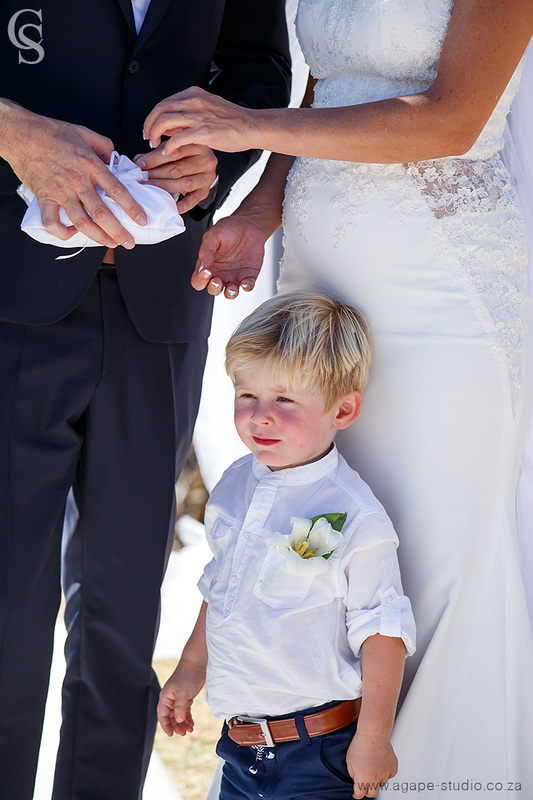 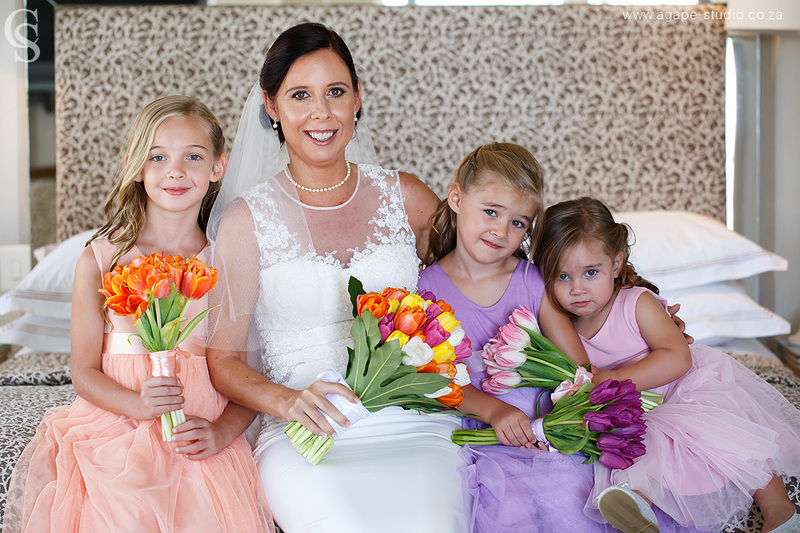 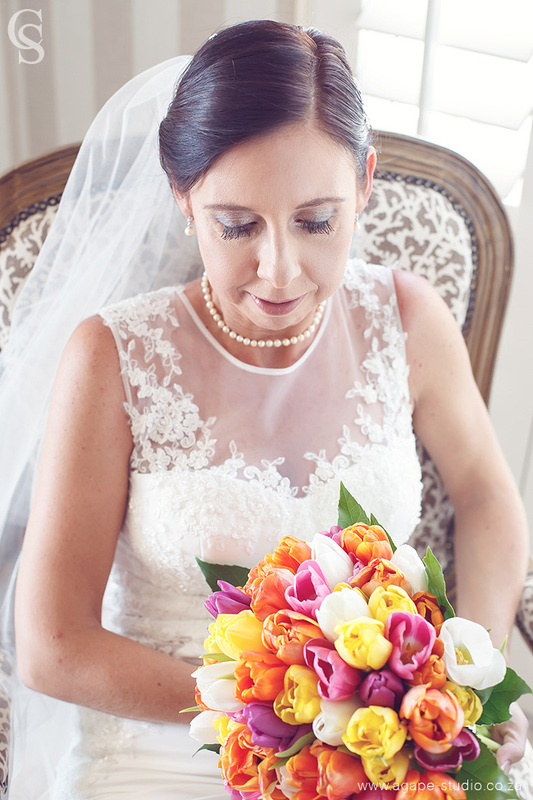 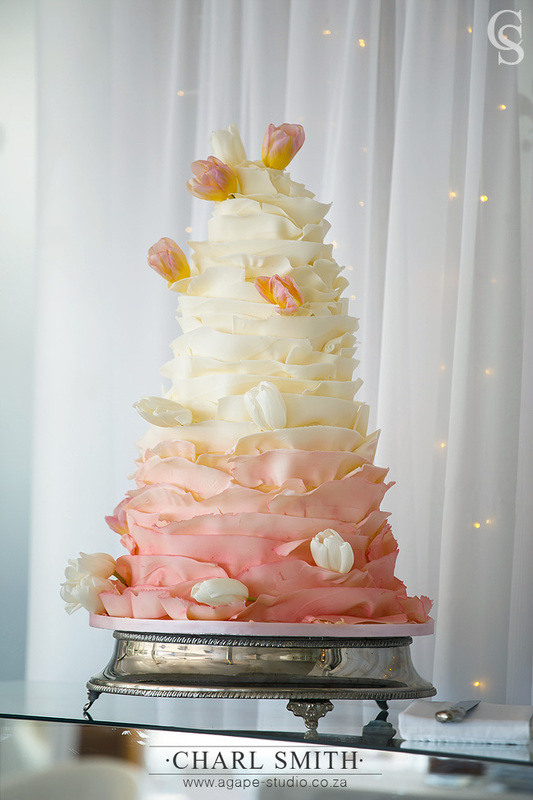 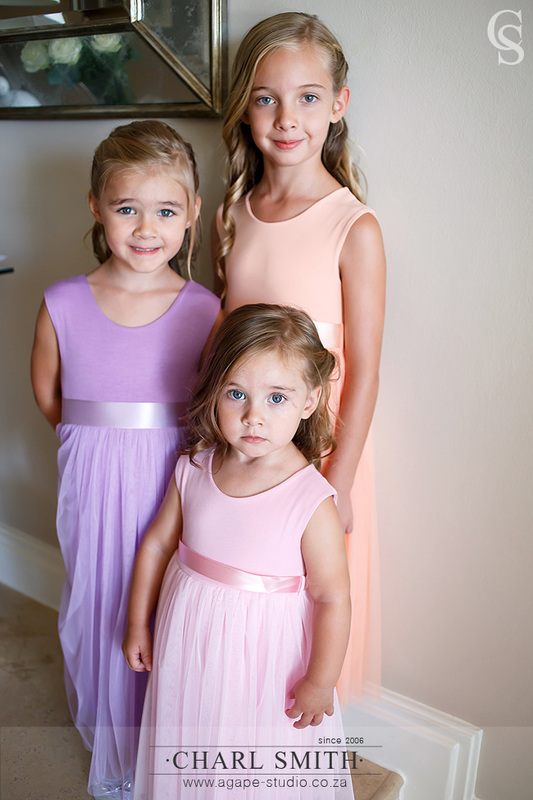 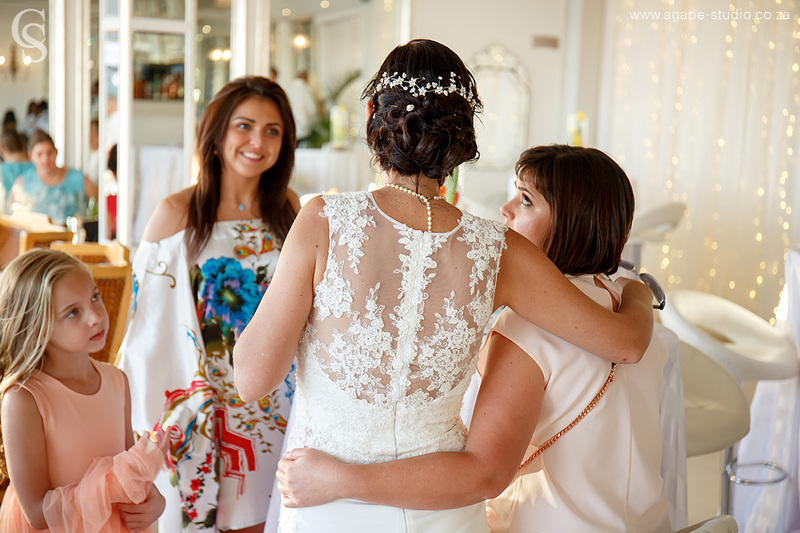 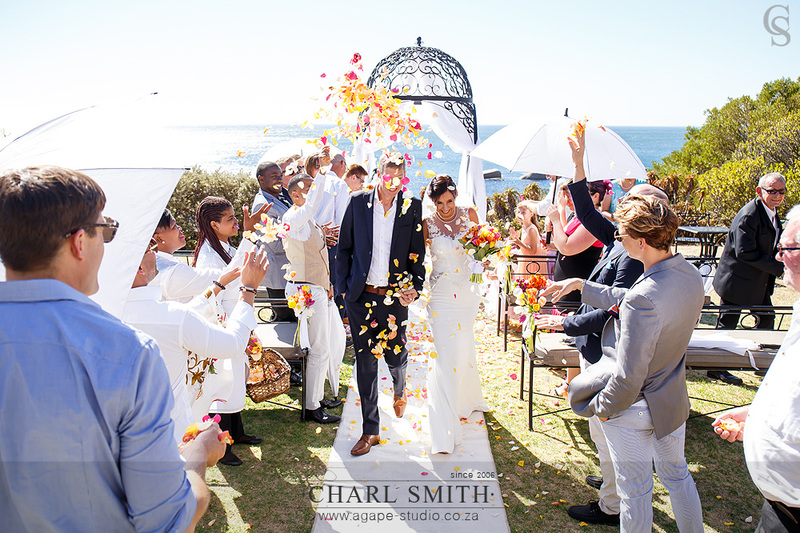 I also just loved the colours of this wedding, it was so bright and created the atmosphere of joy and laughter. 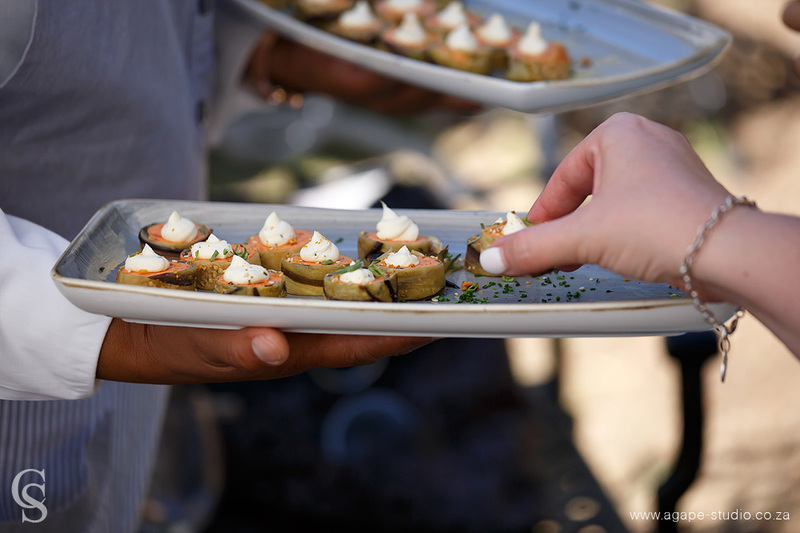 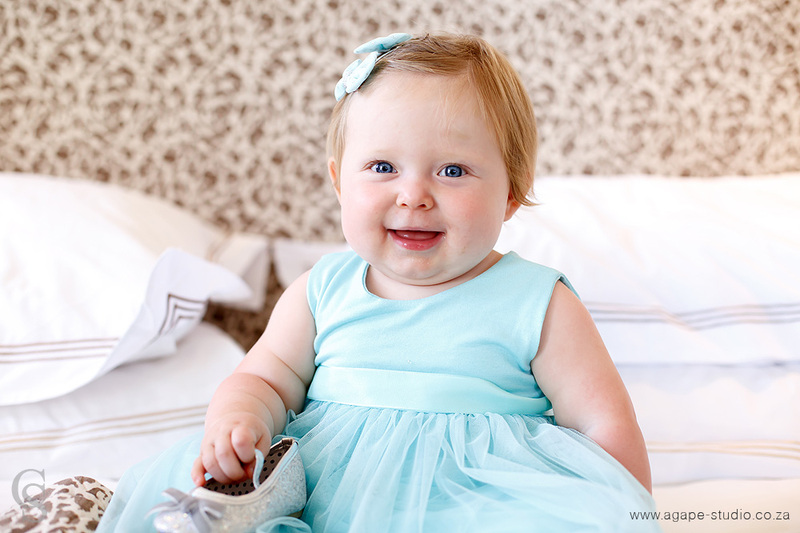 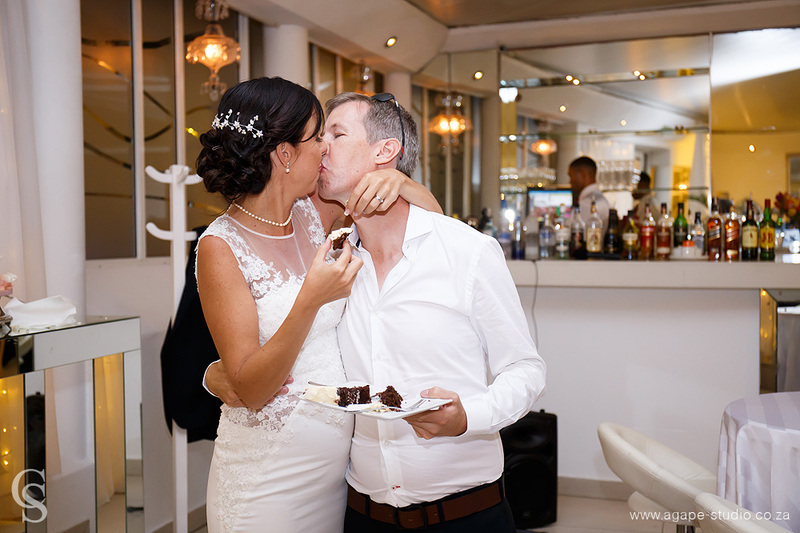 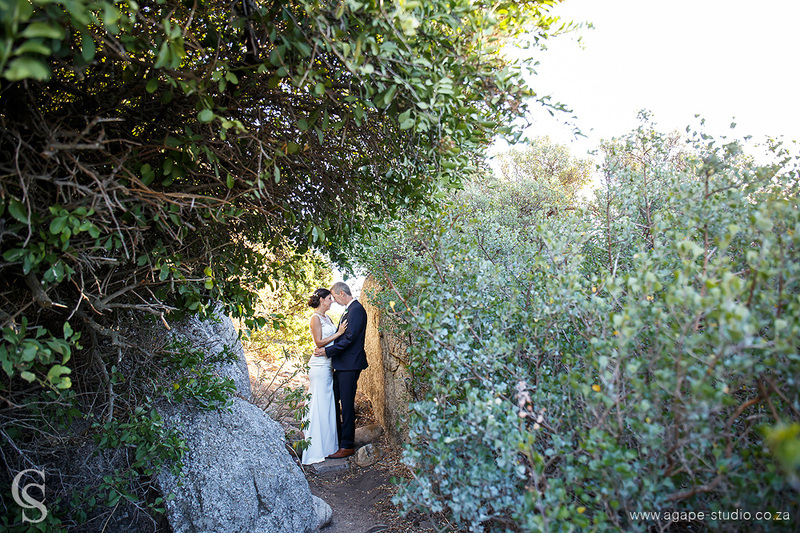 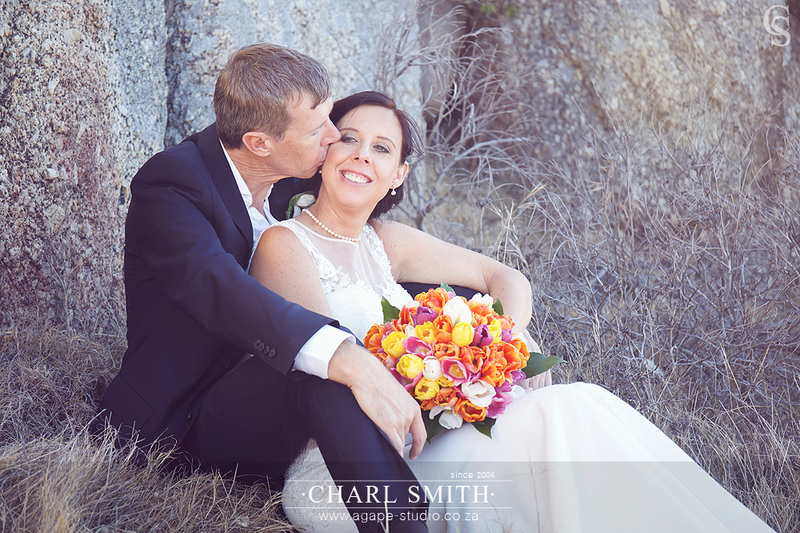 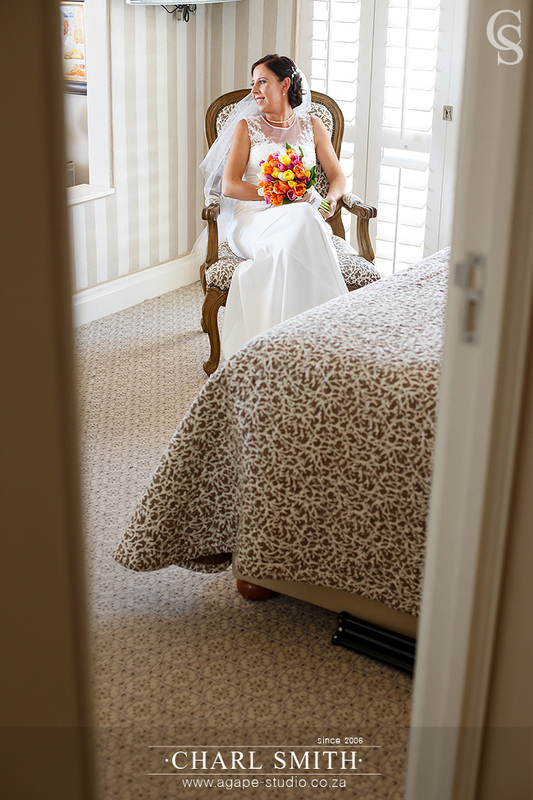 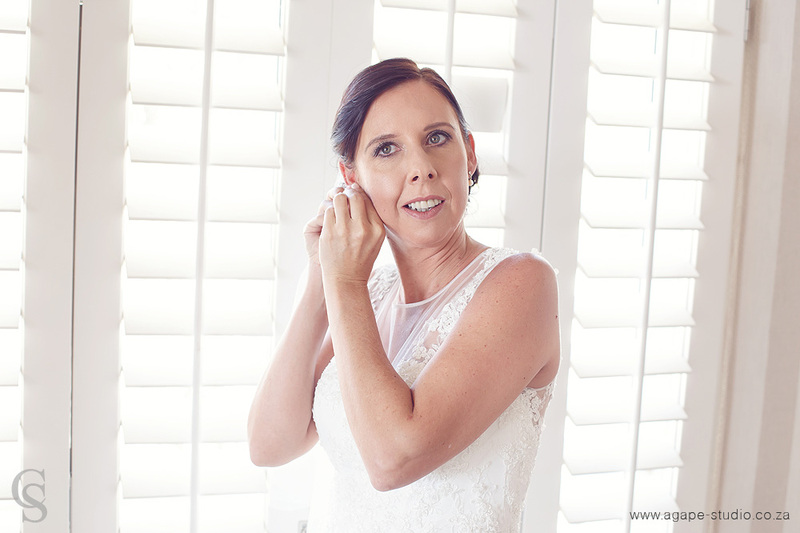 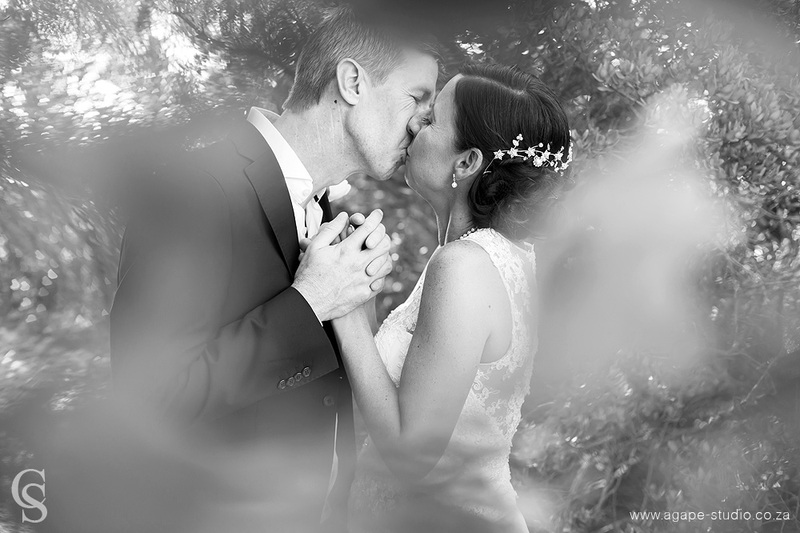 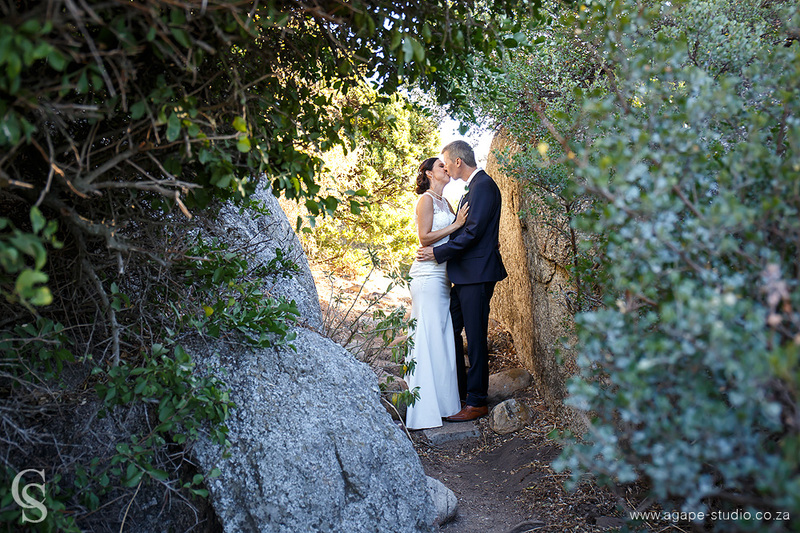 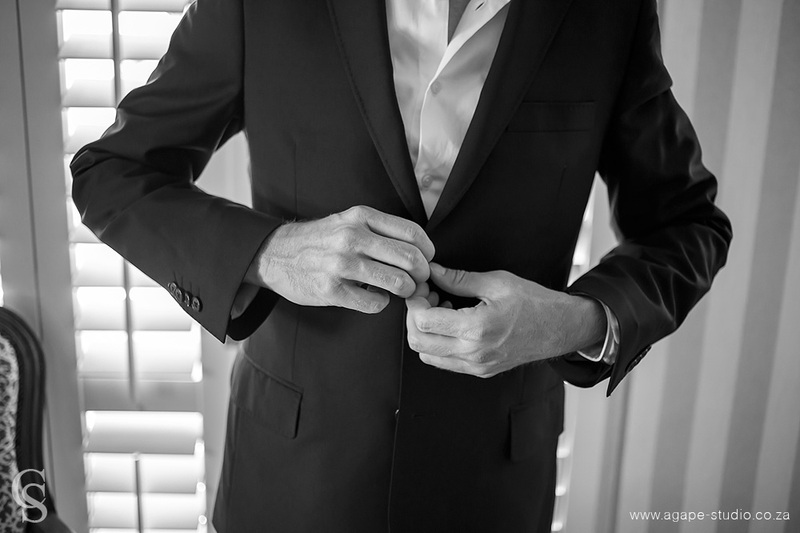 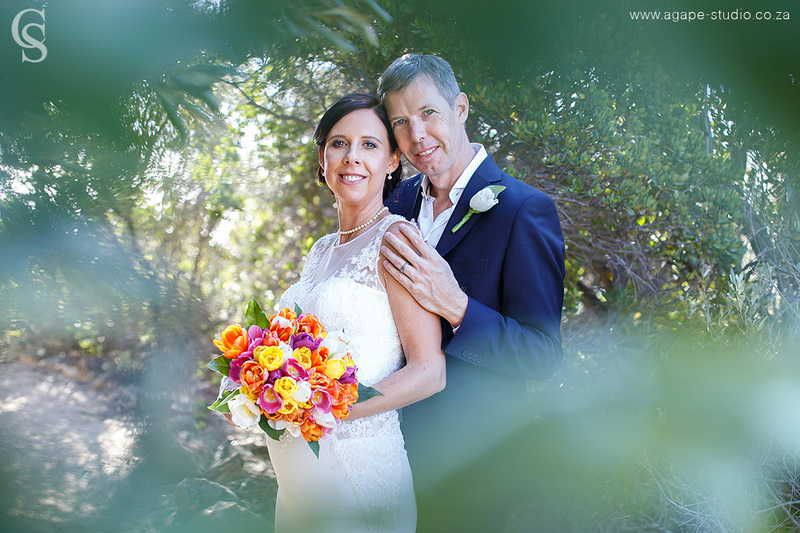 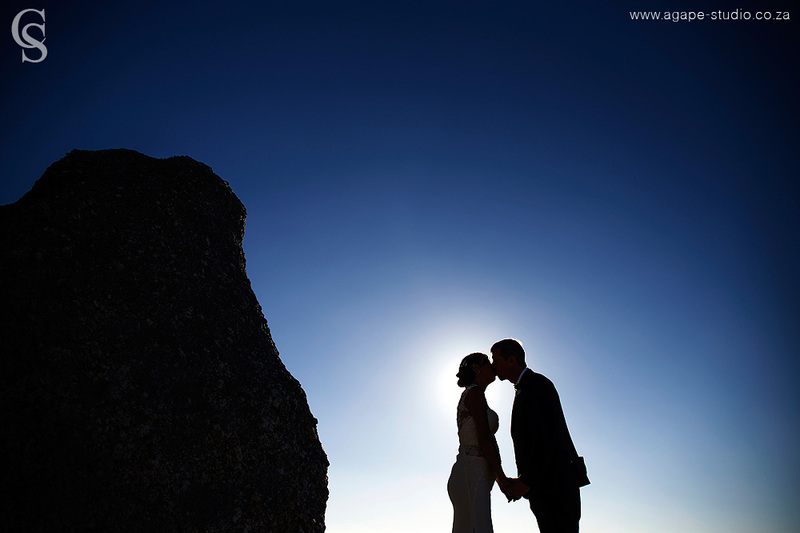 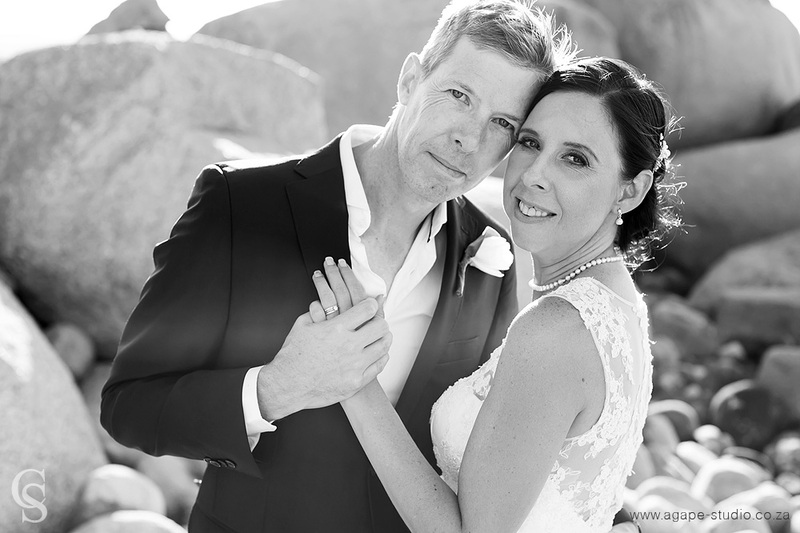 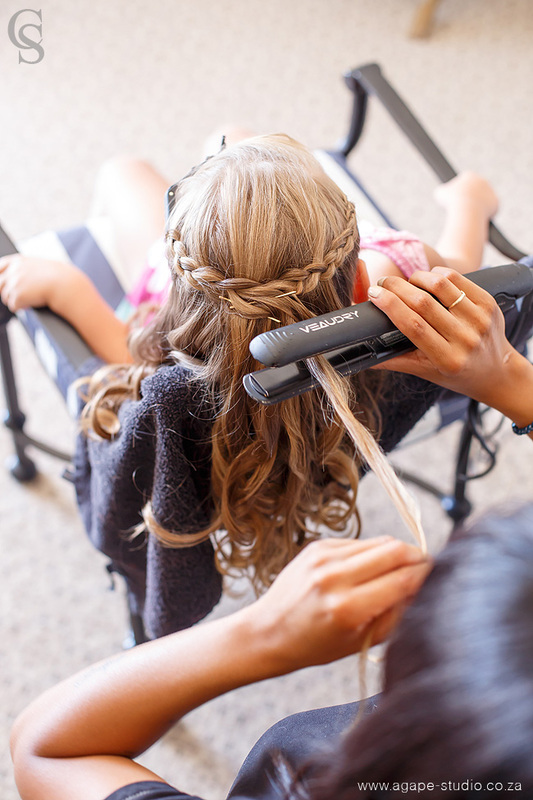 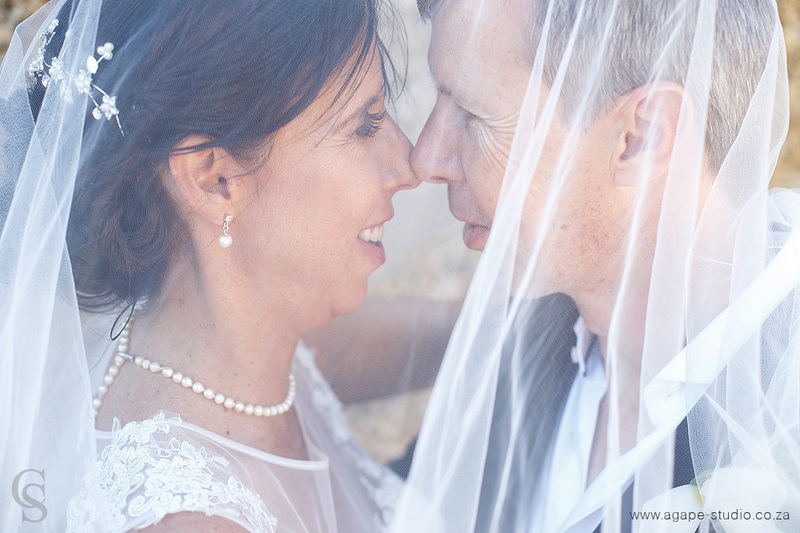 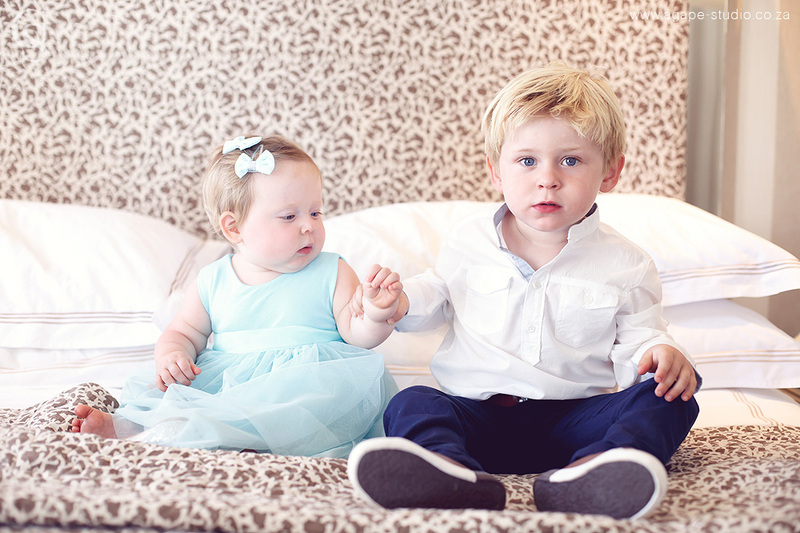 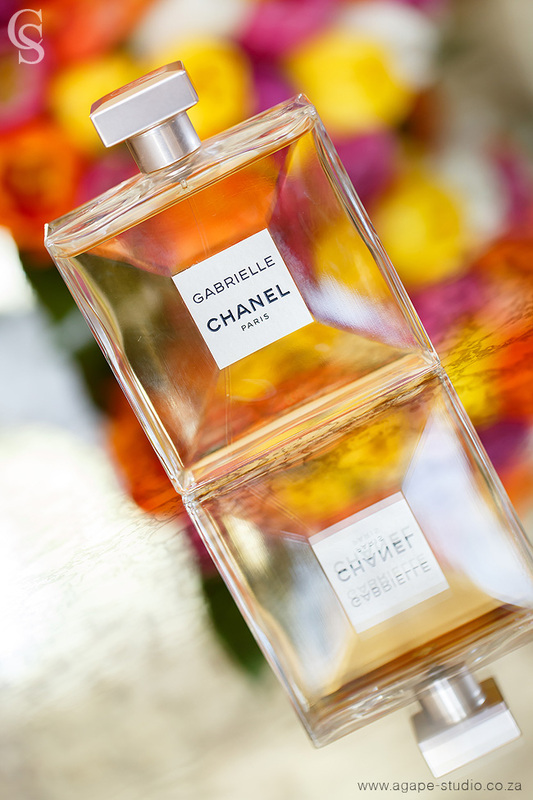 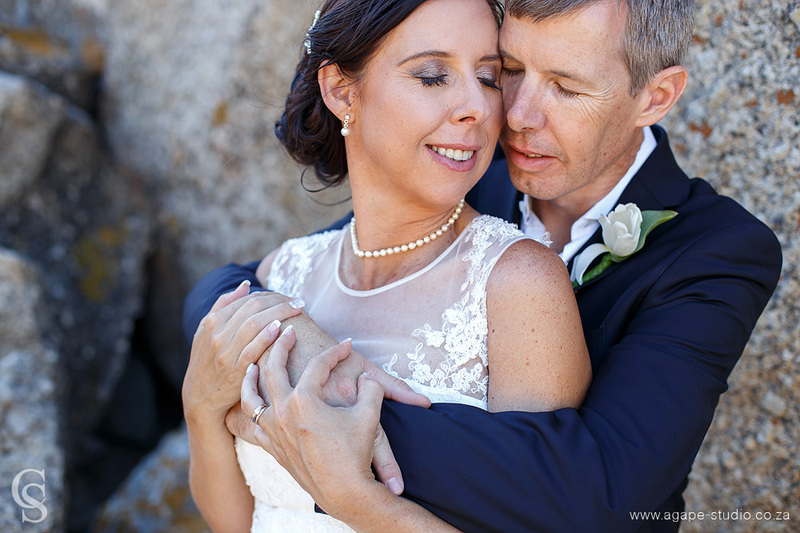 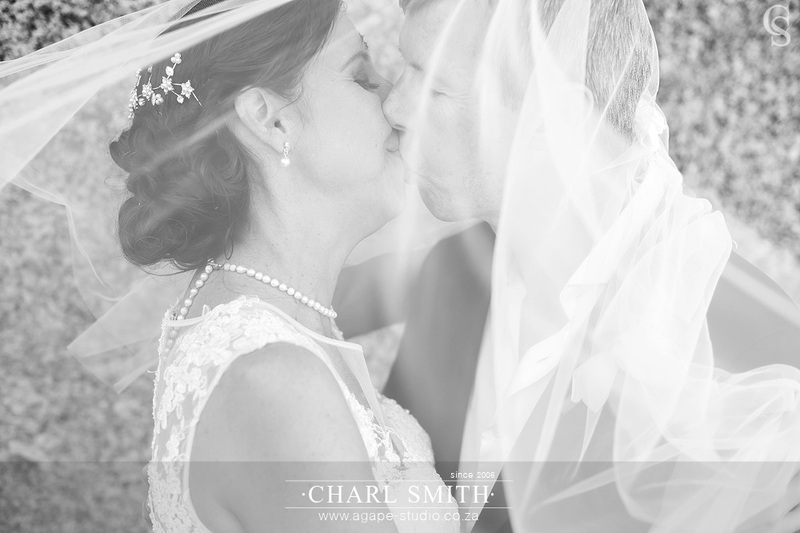 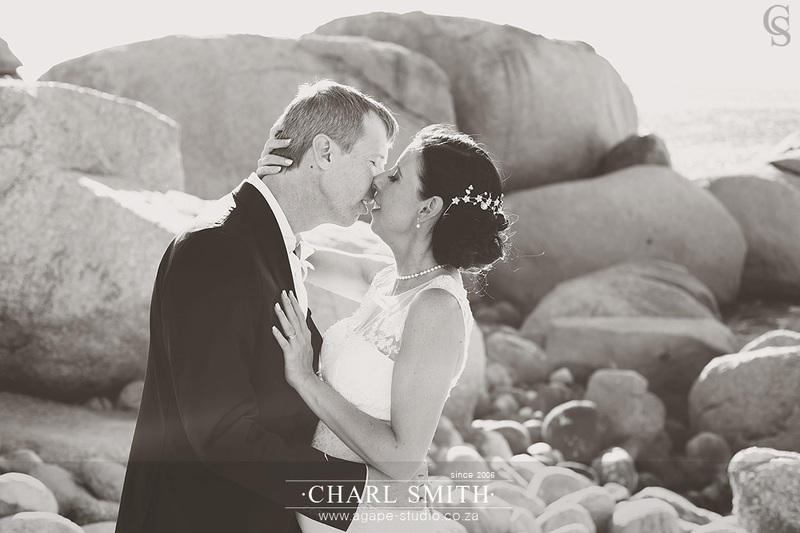 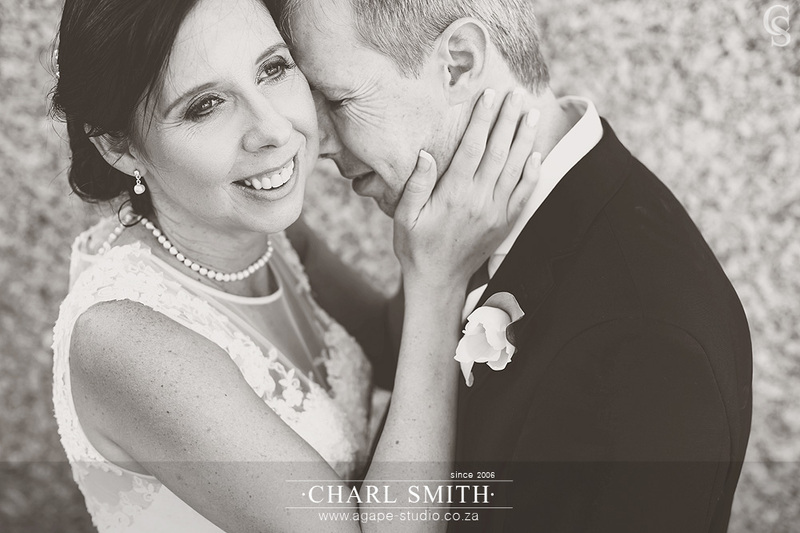 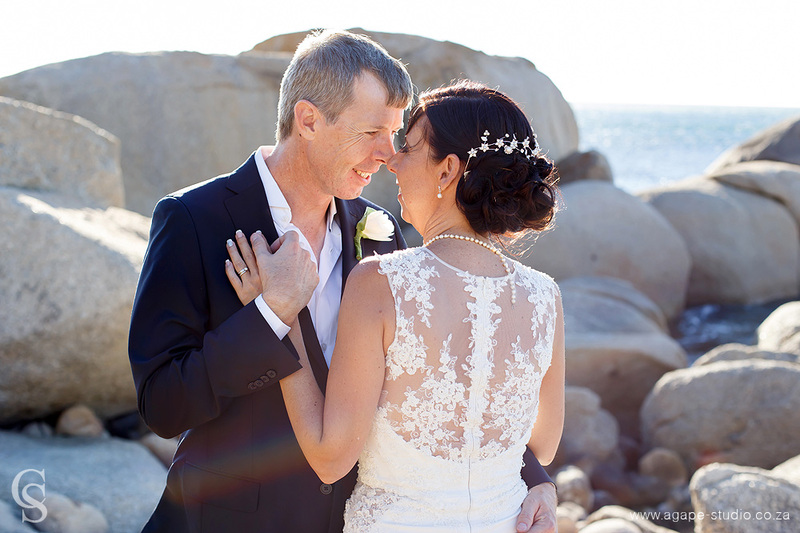 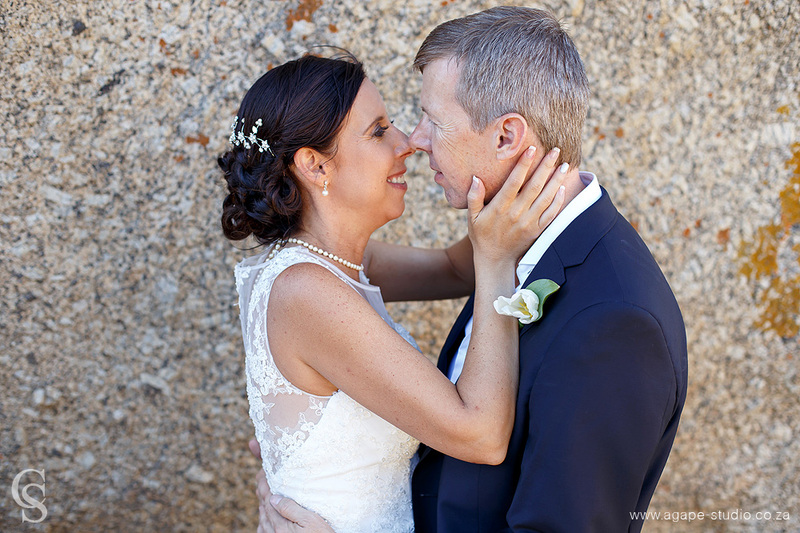 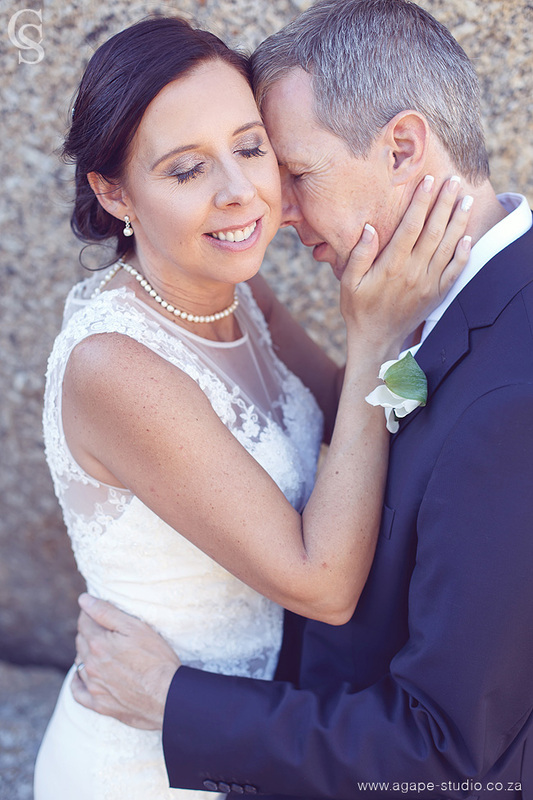 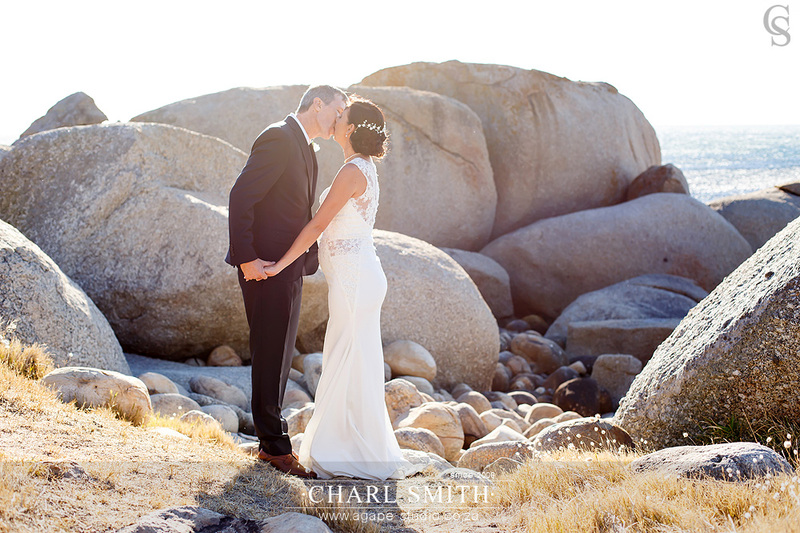 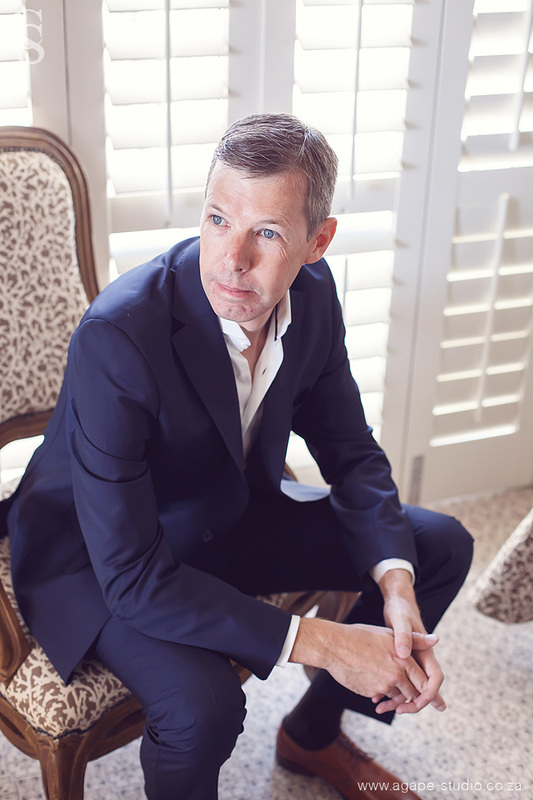 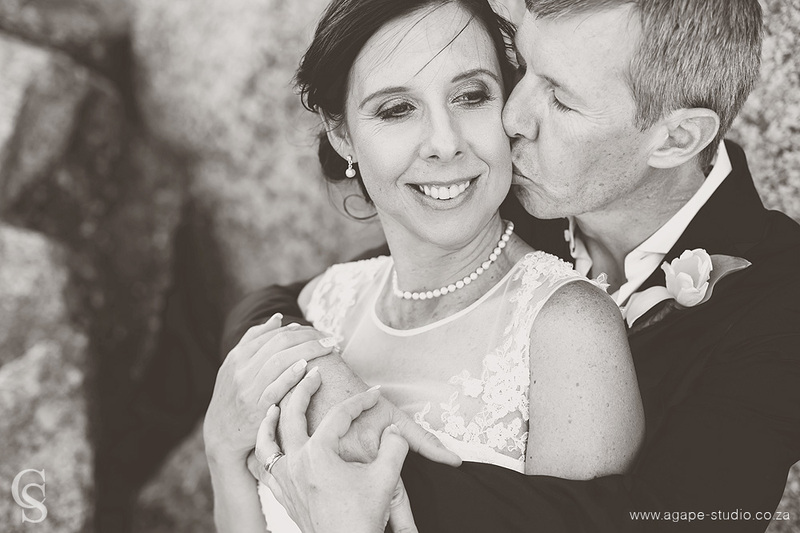 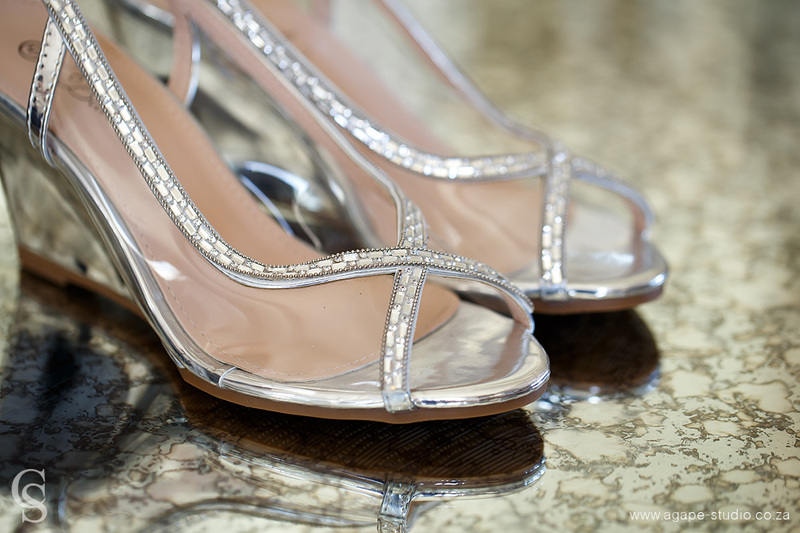 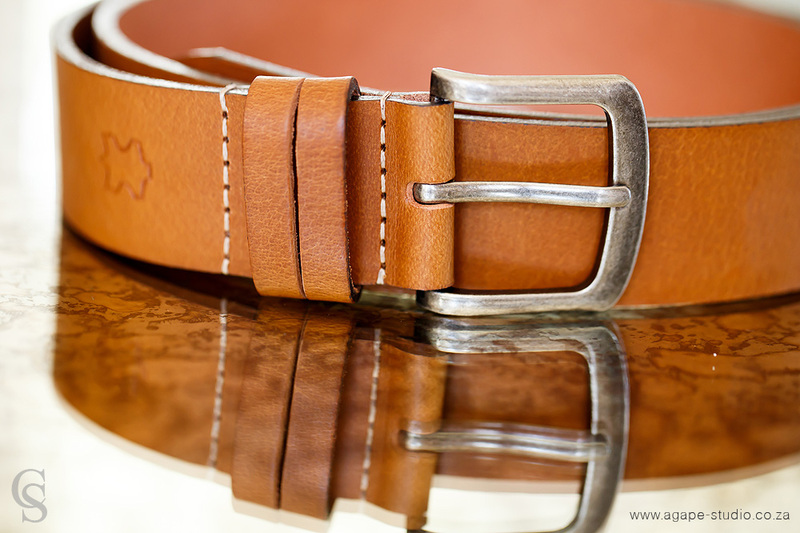 Liese and Daryl is a great couple, very much in love and it was a pleasure working with them. 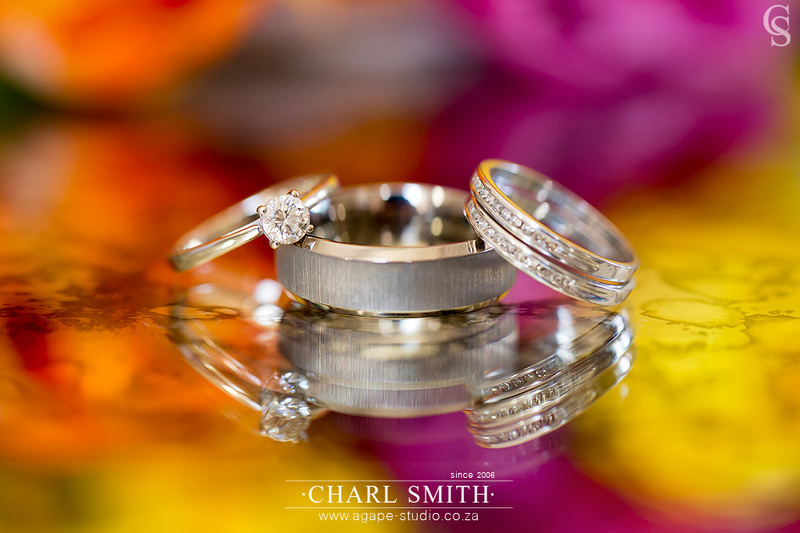 I wish them the very best marriage and blessings with their little one on the way!